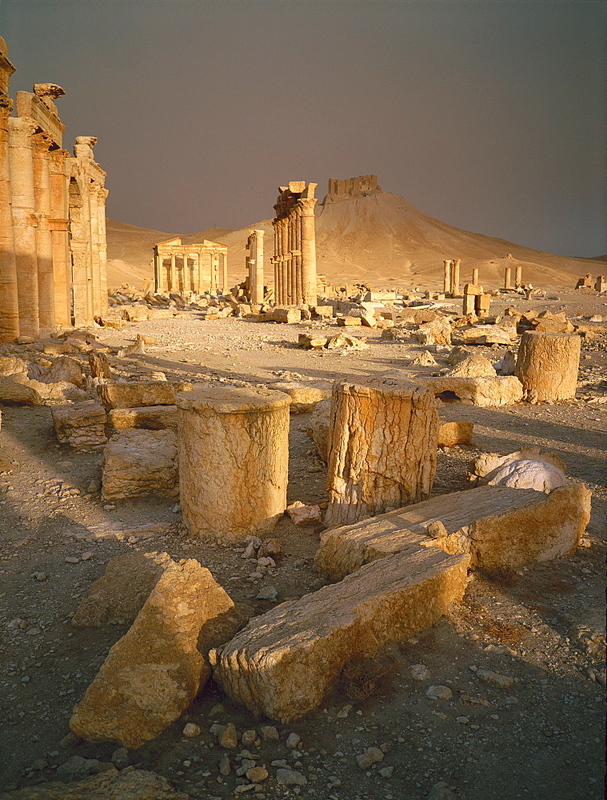 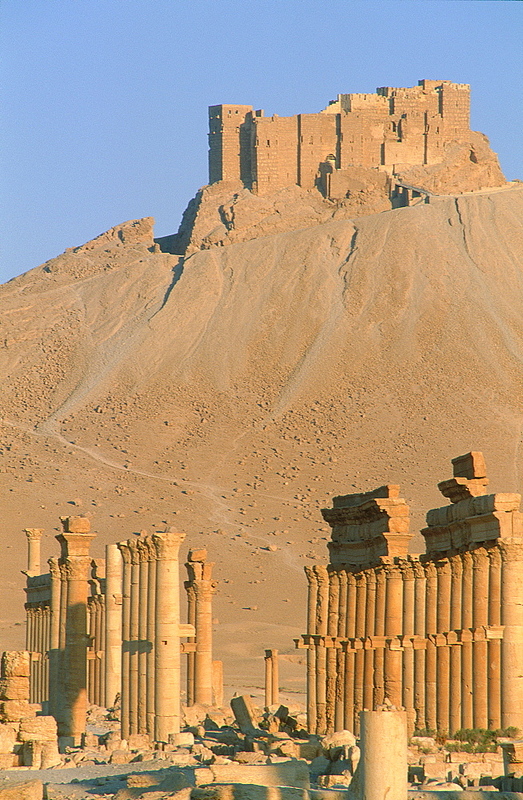 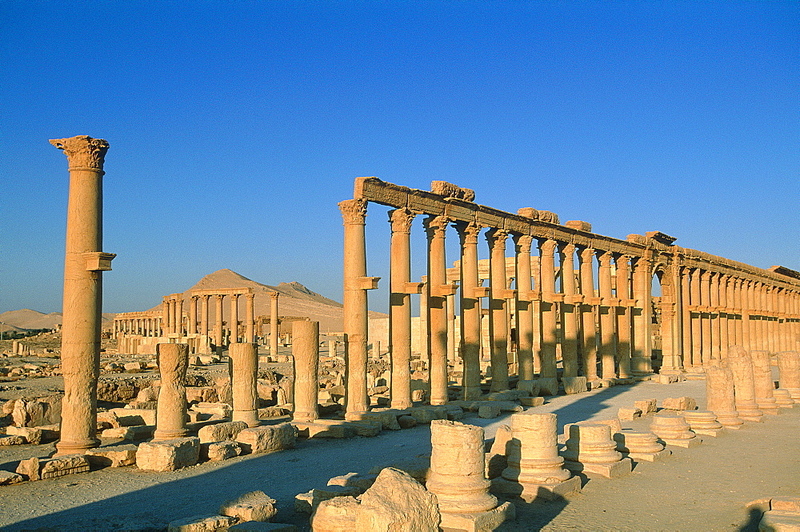 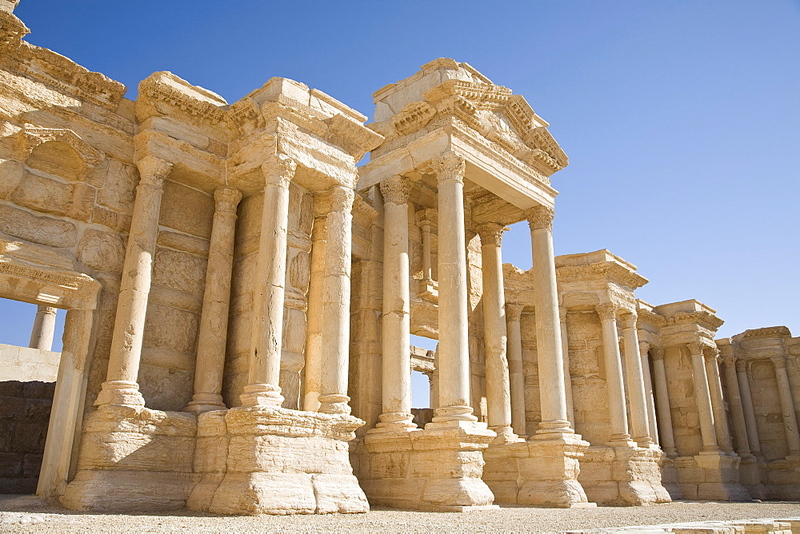 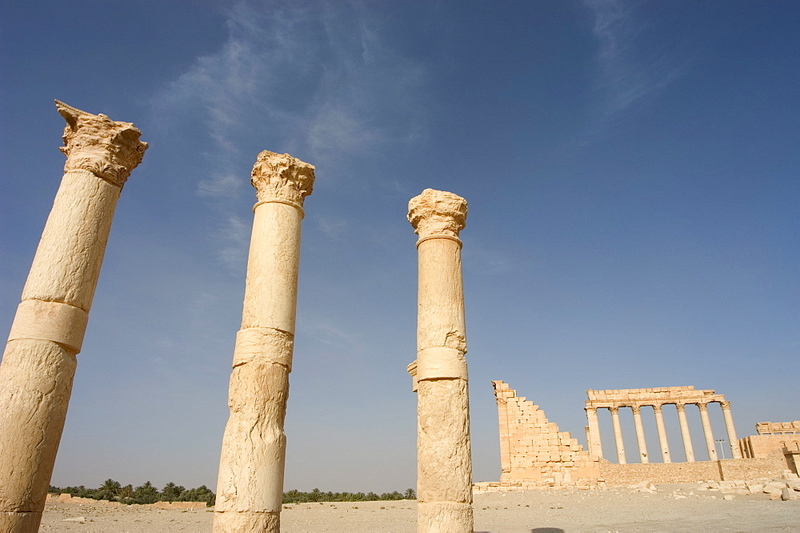 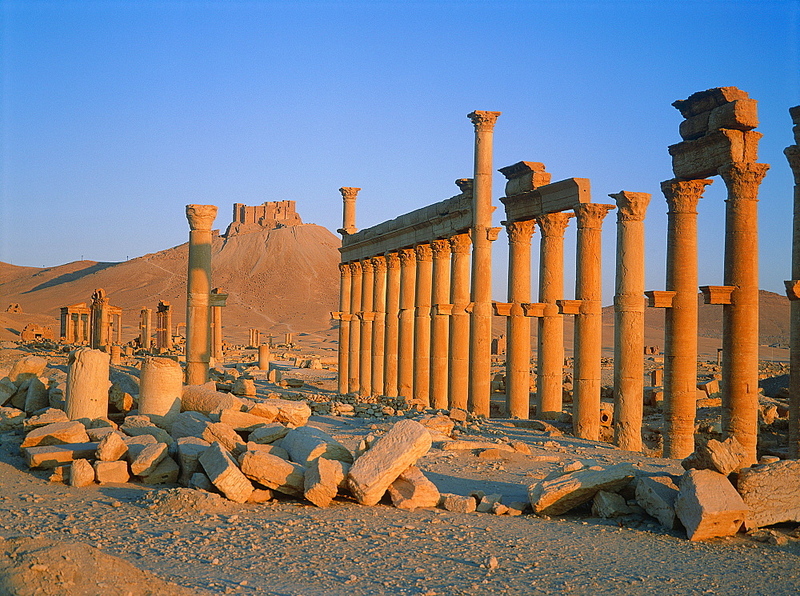 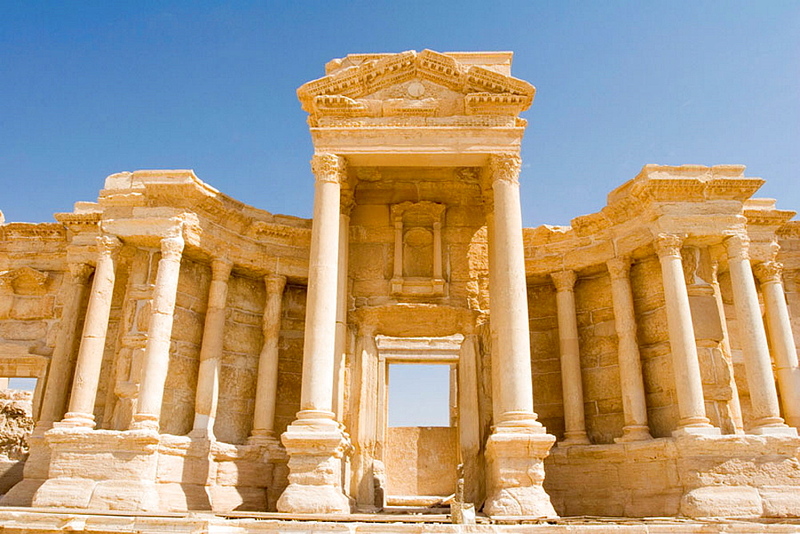 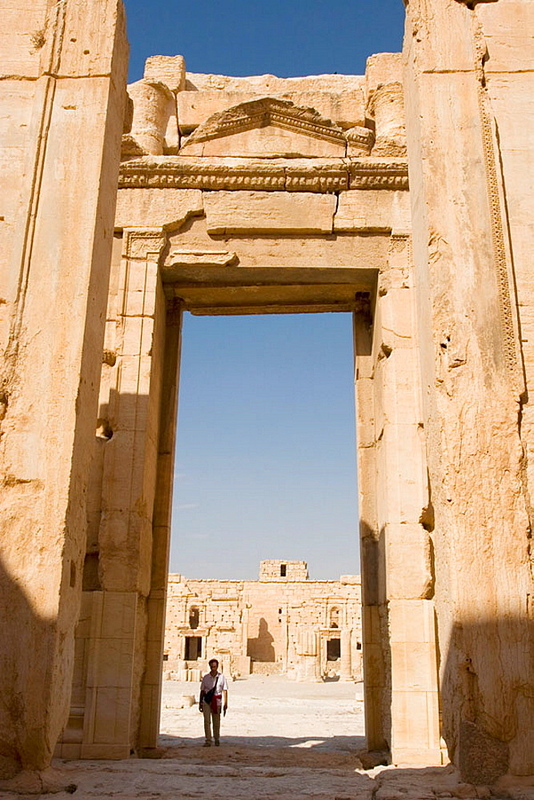 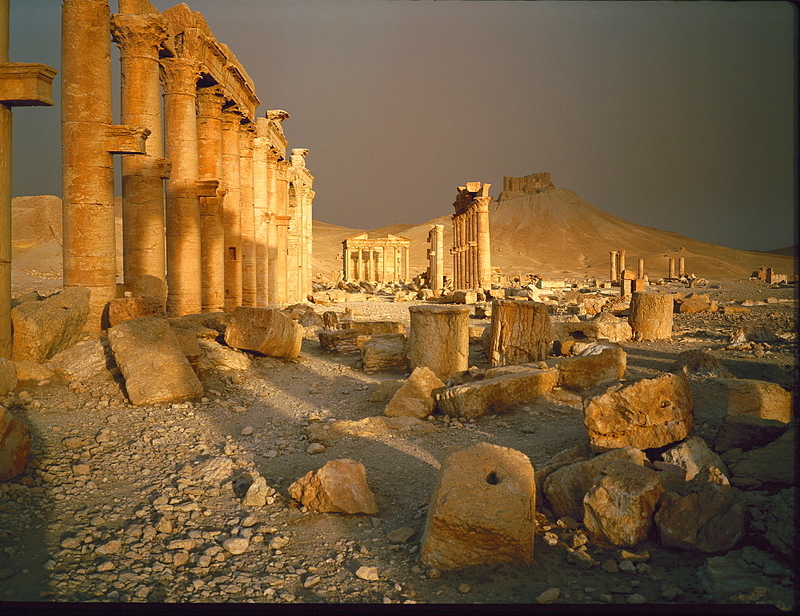 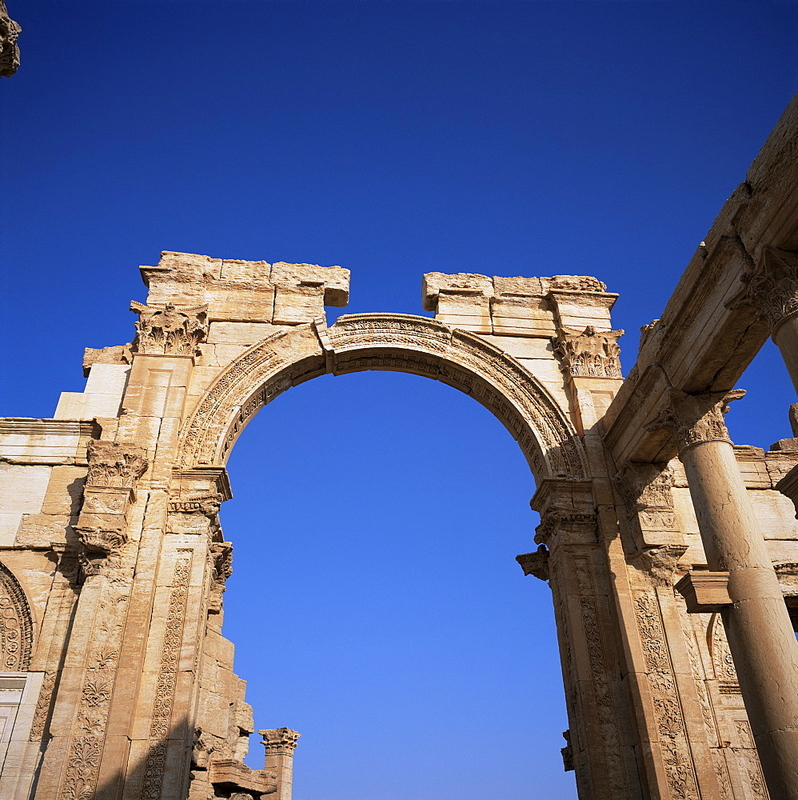 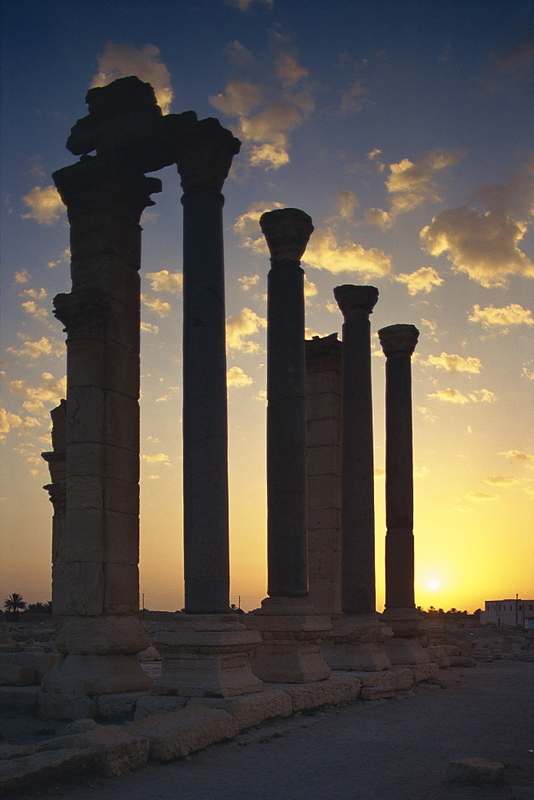 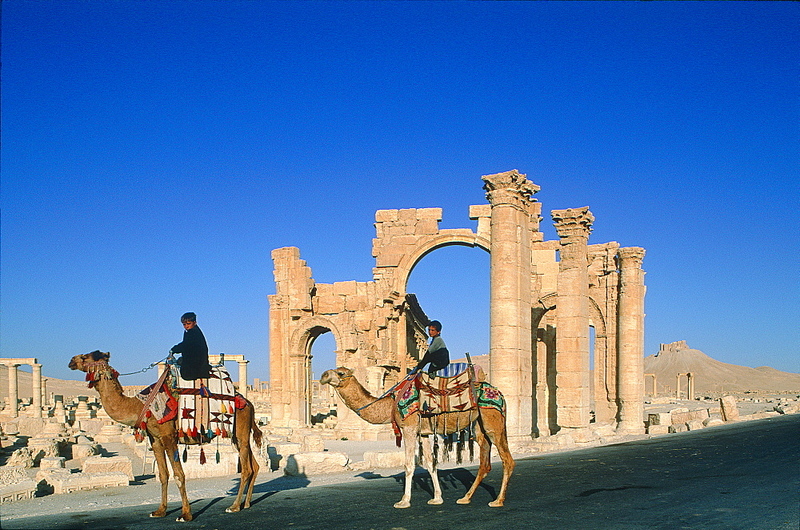 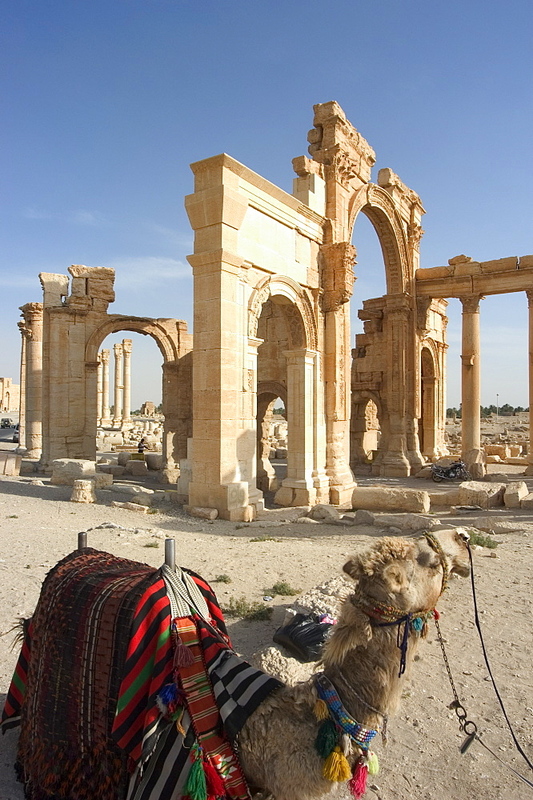 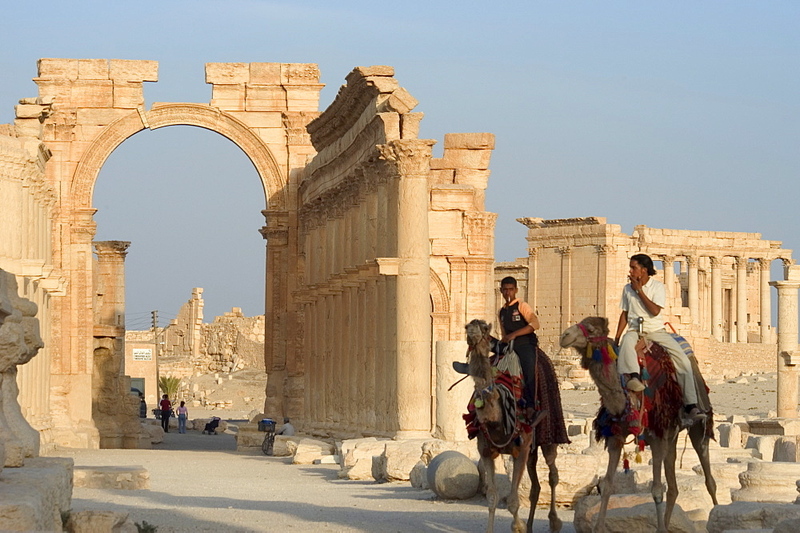 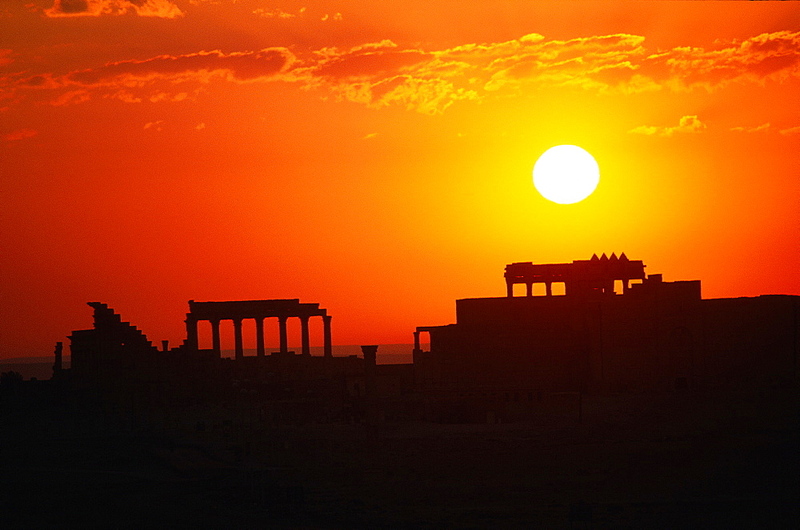 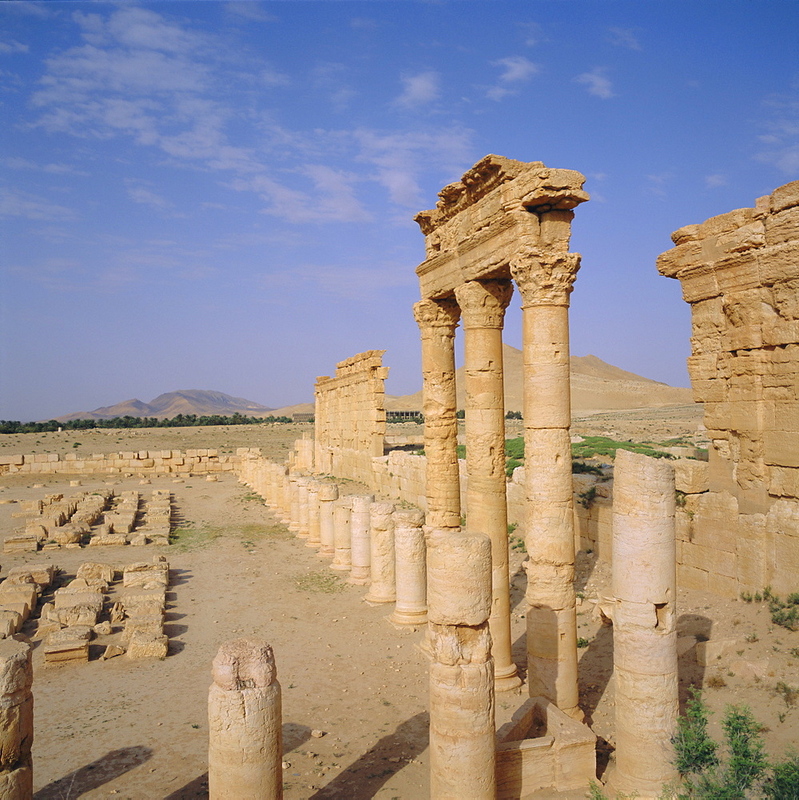 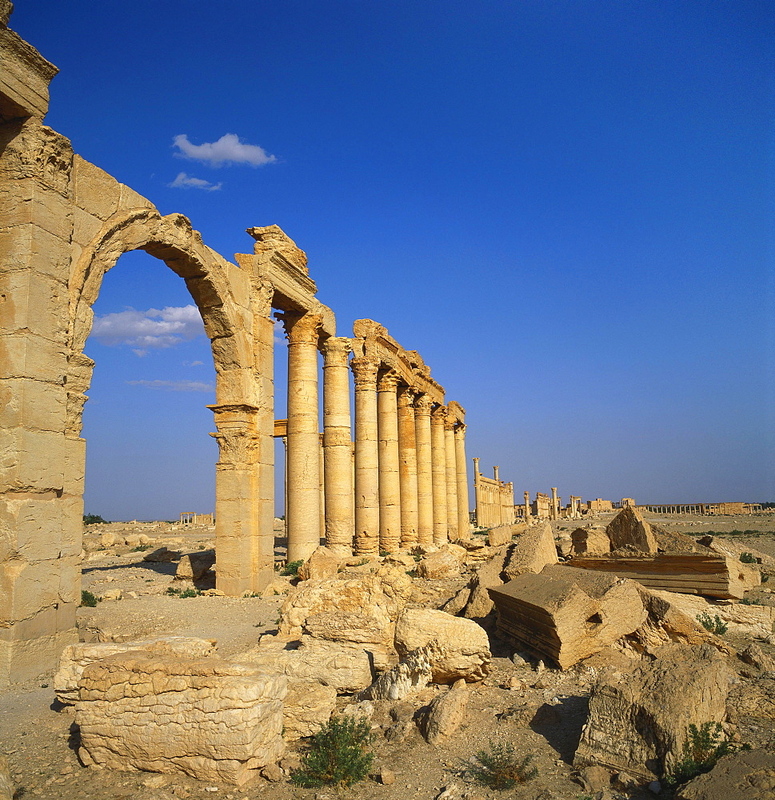 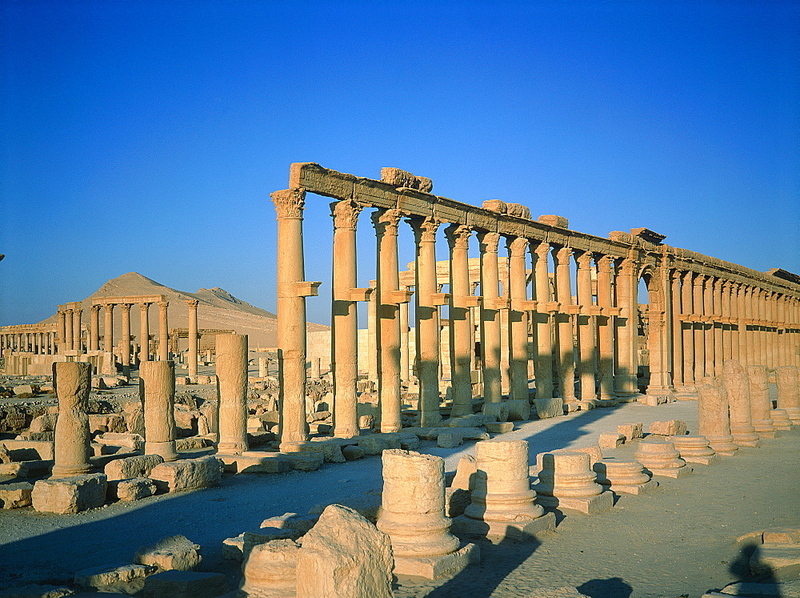 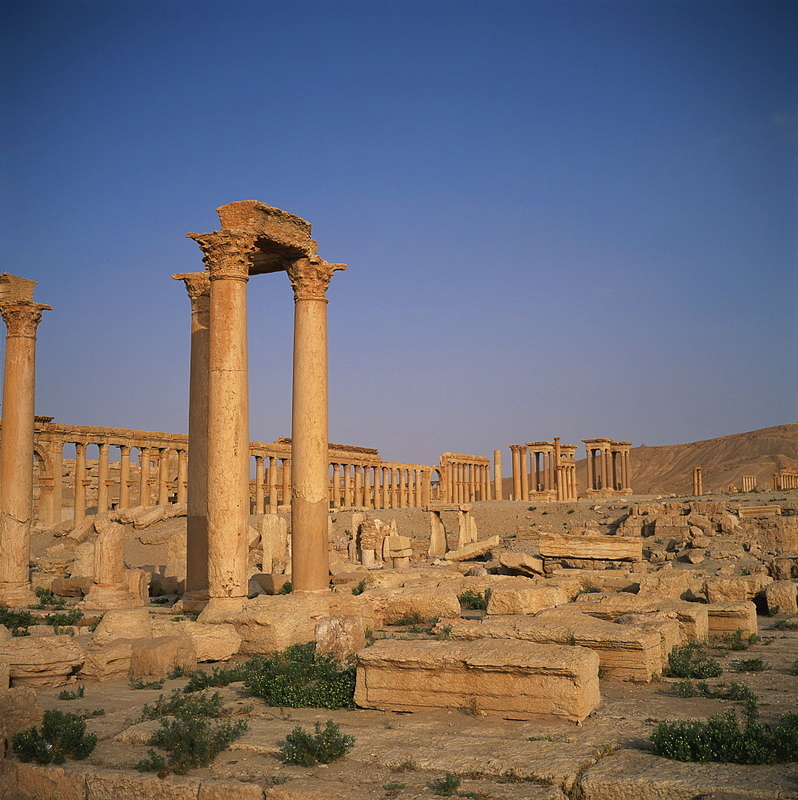 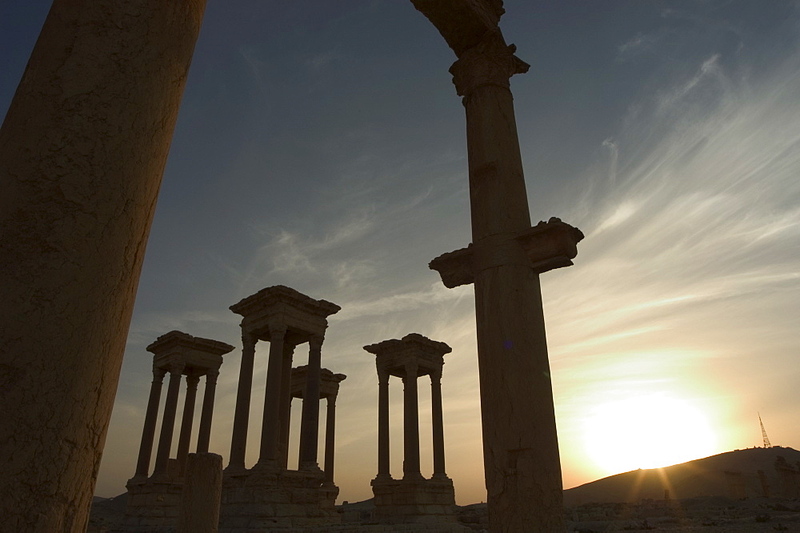 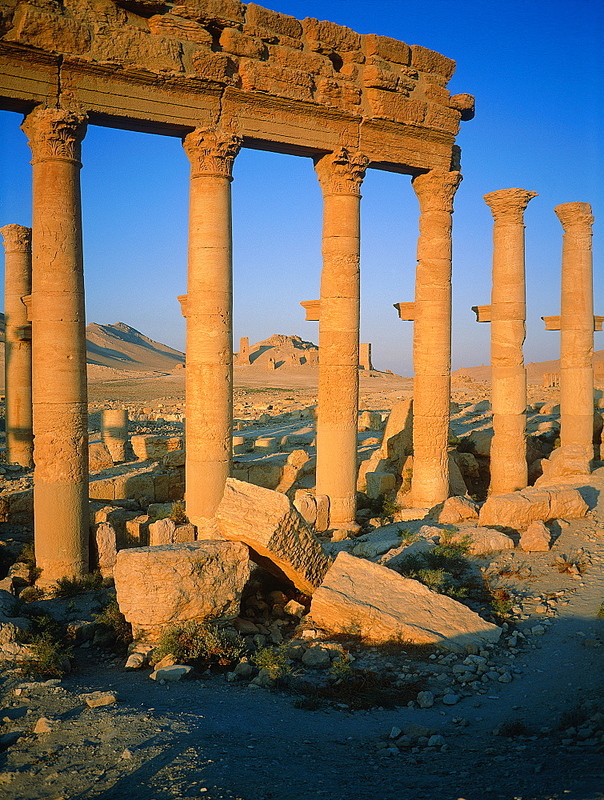 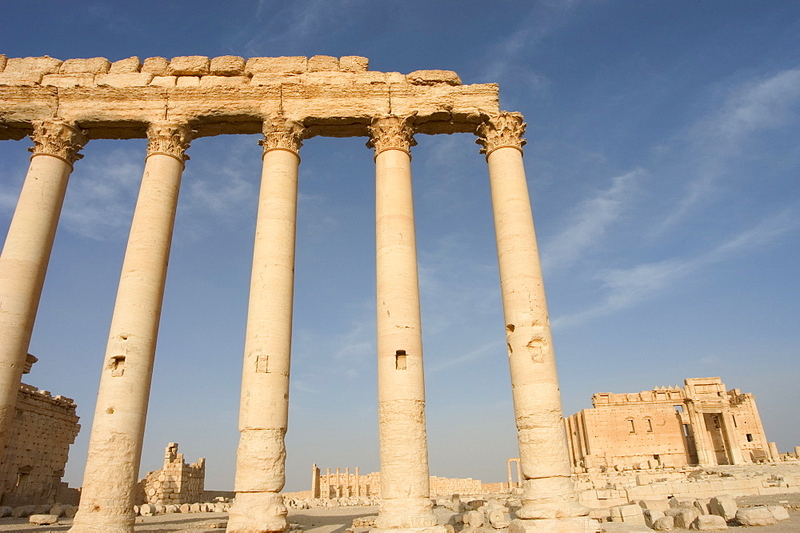 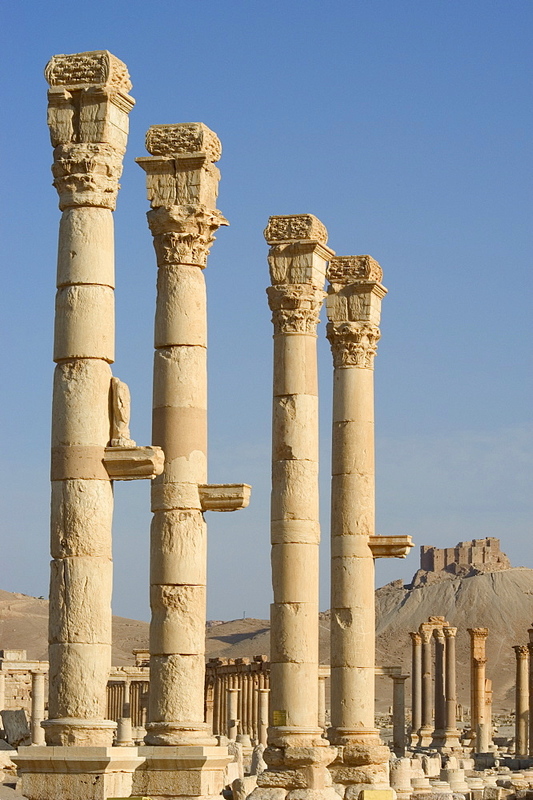 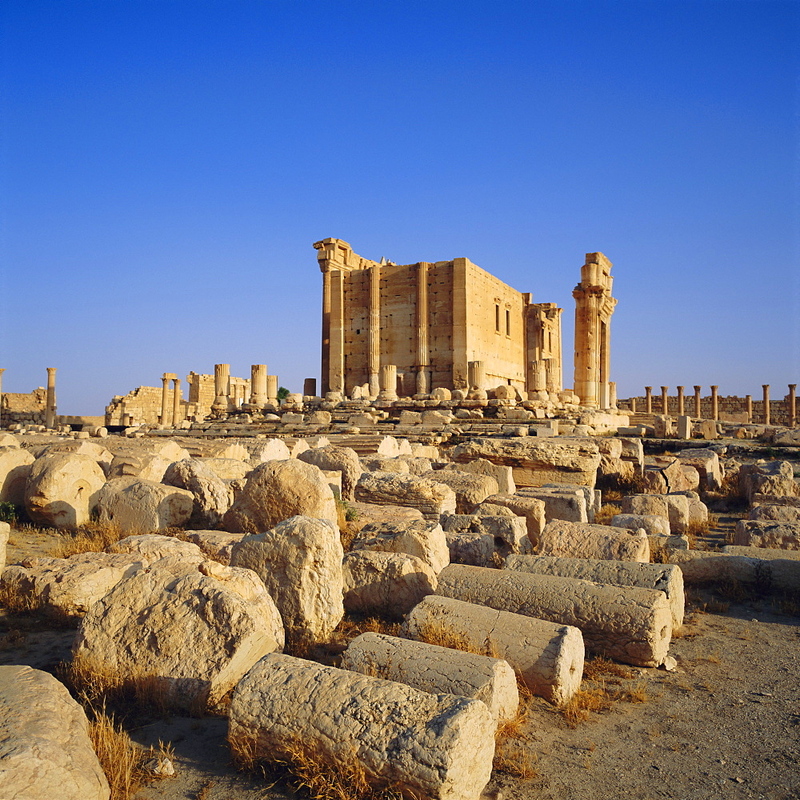 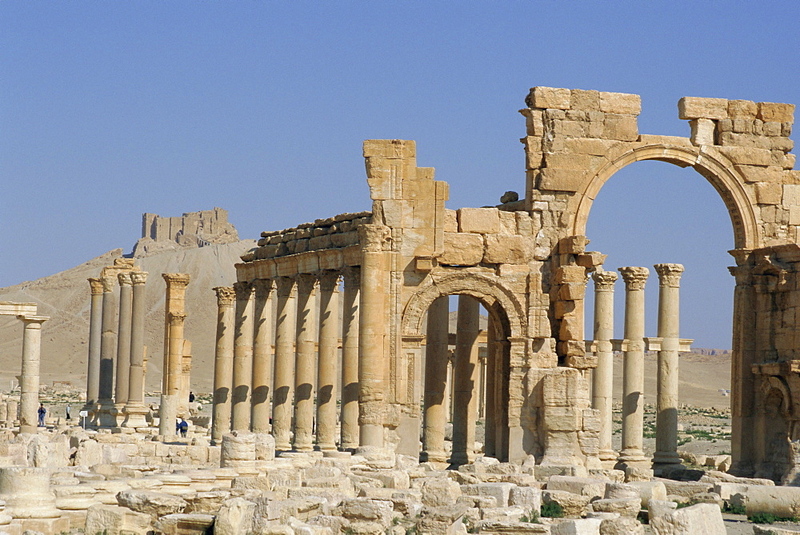 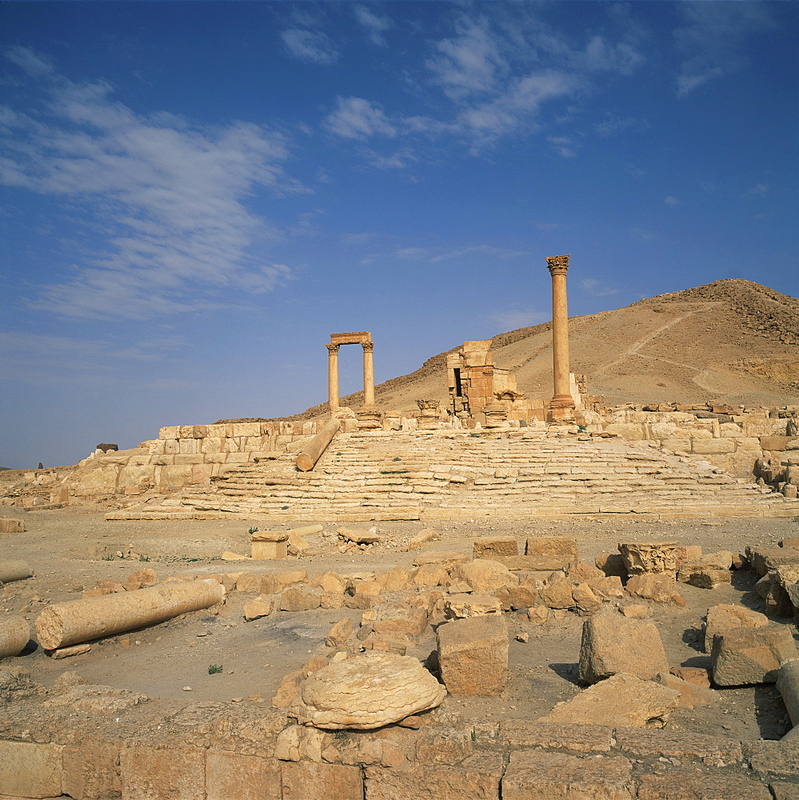 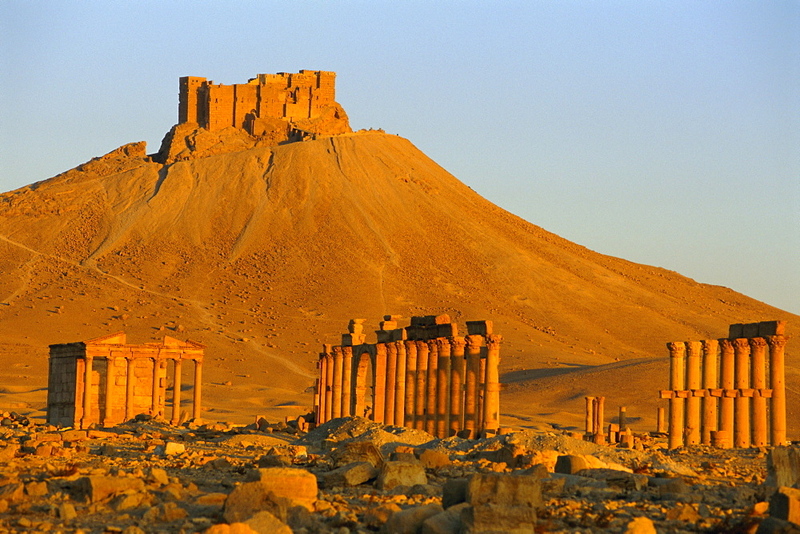 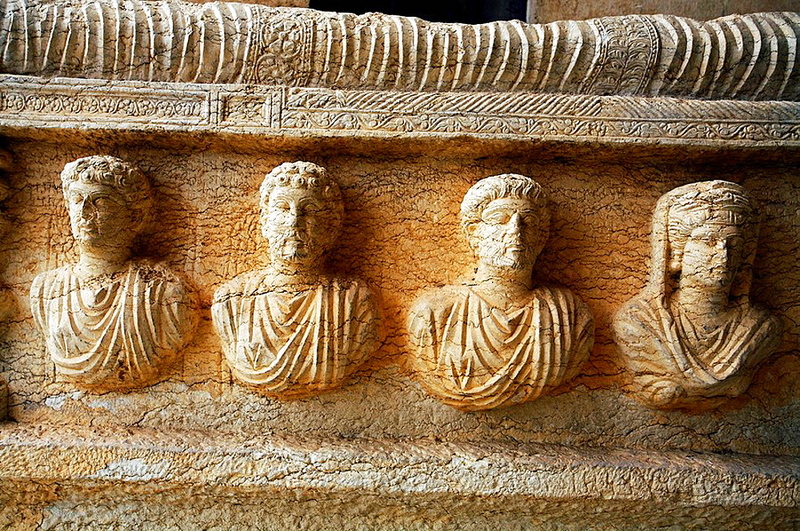 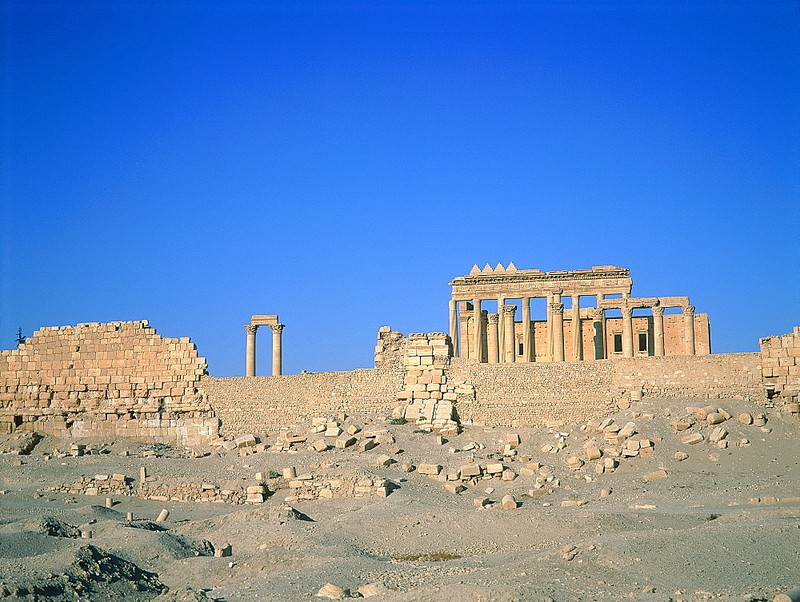 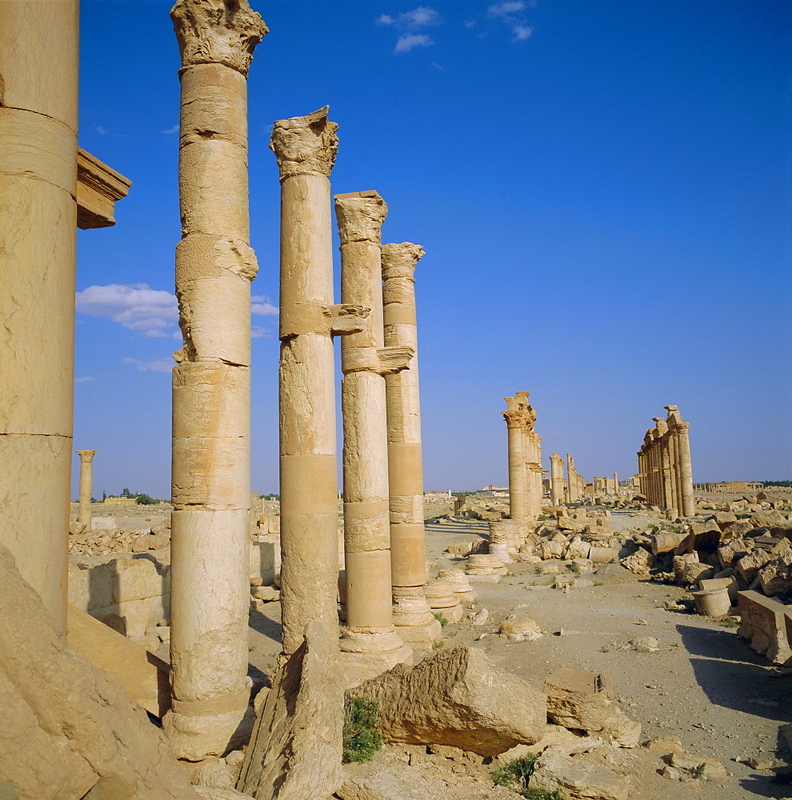 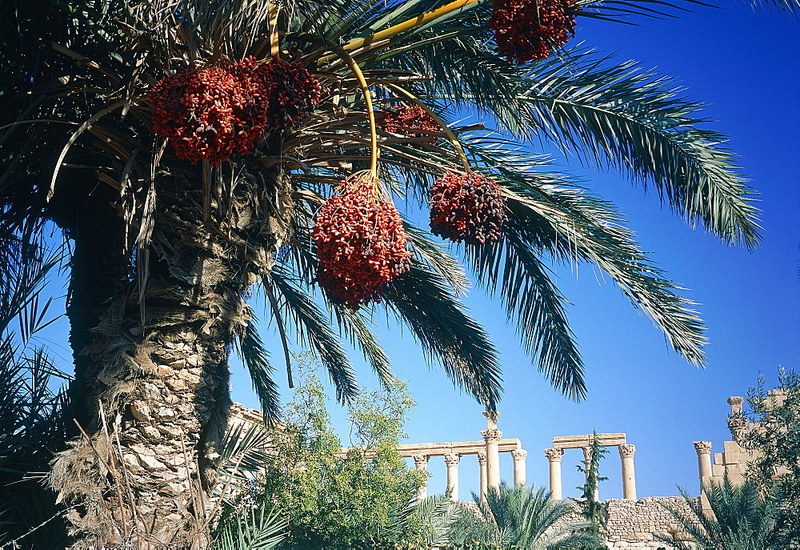 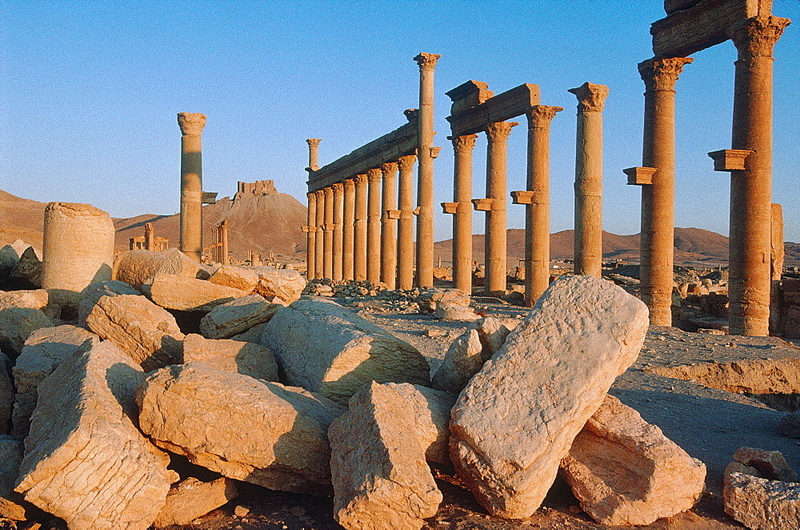 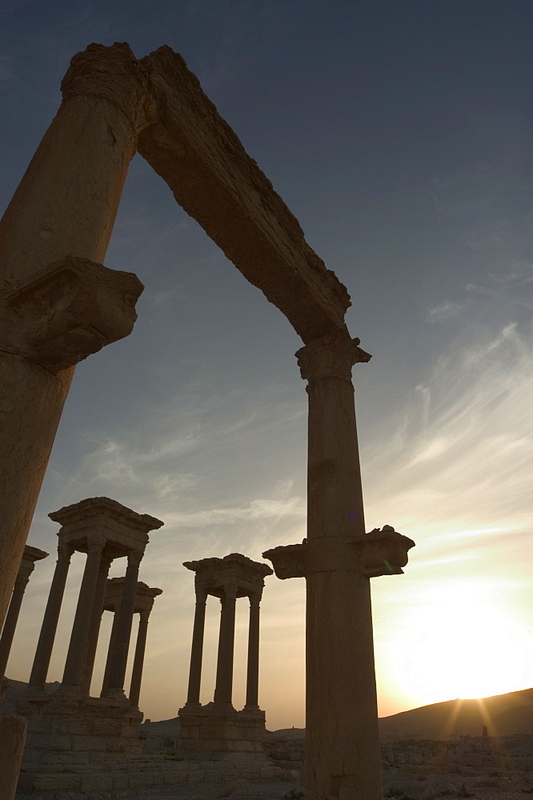 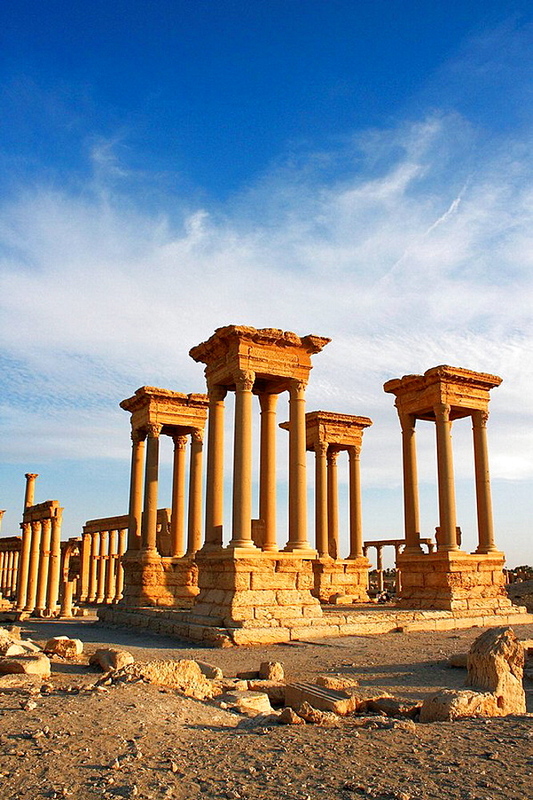 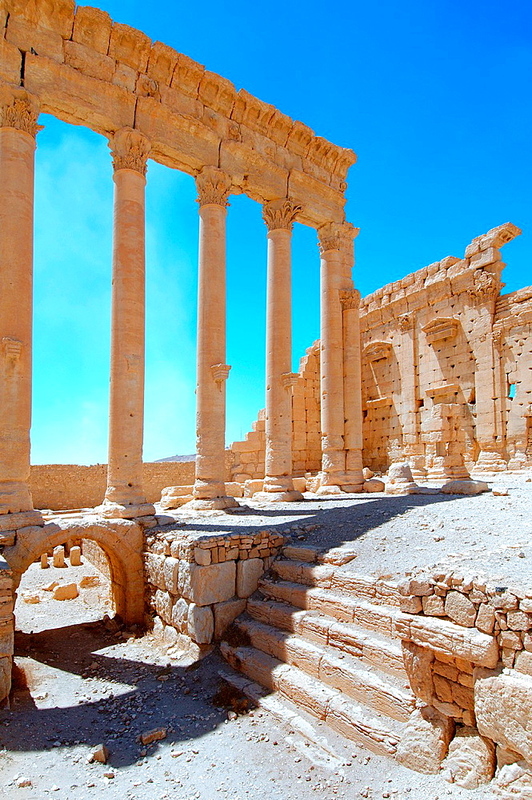 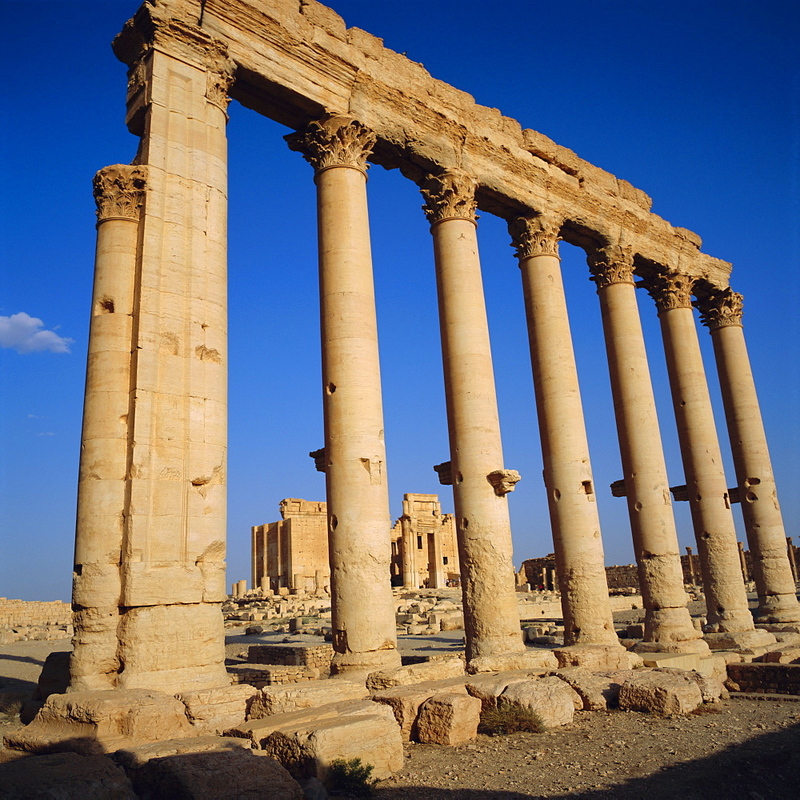 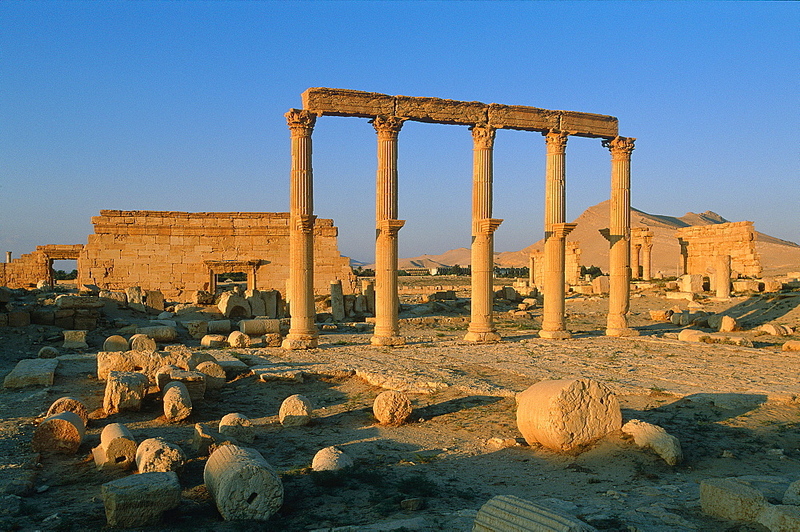 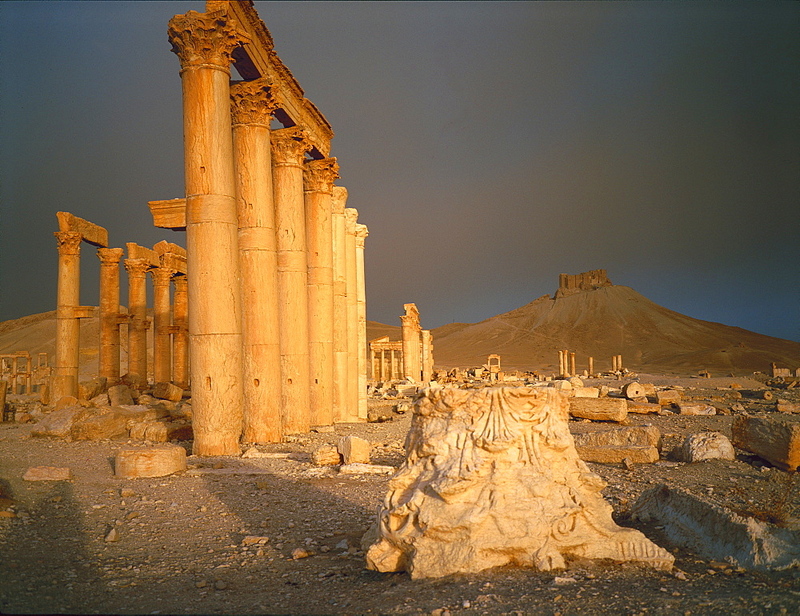 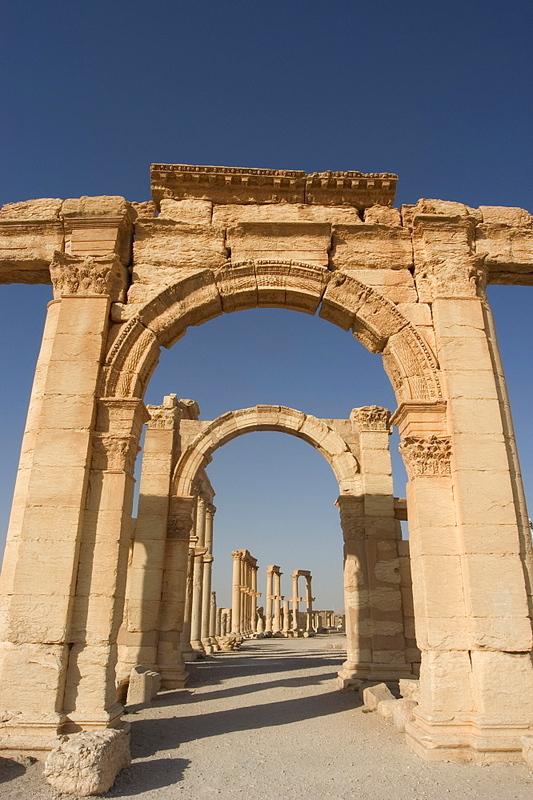 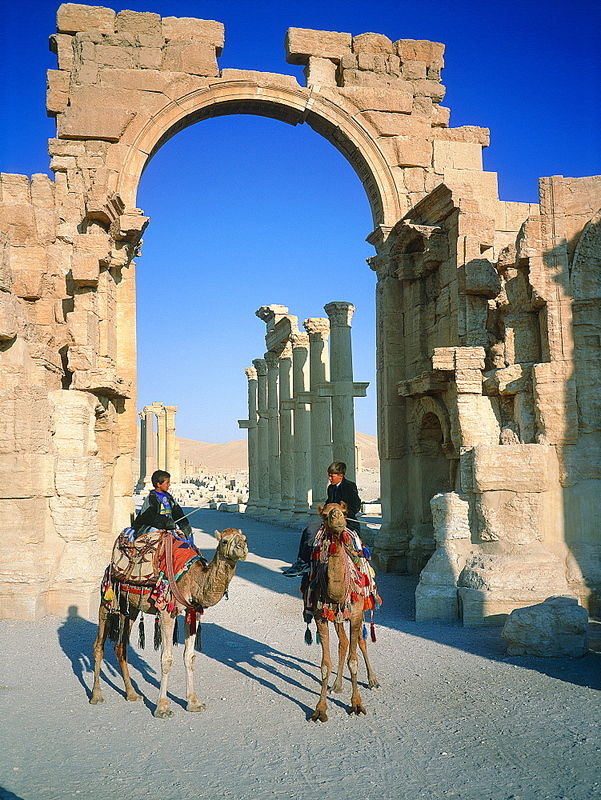 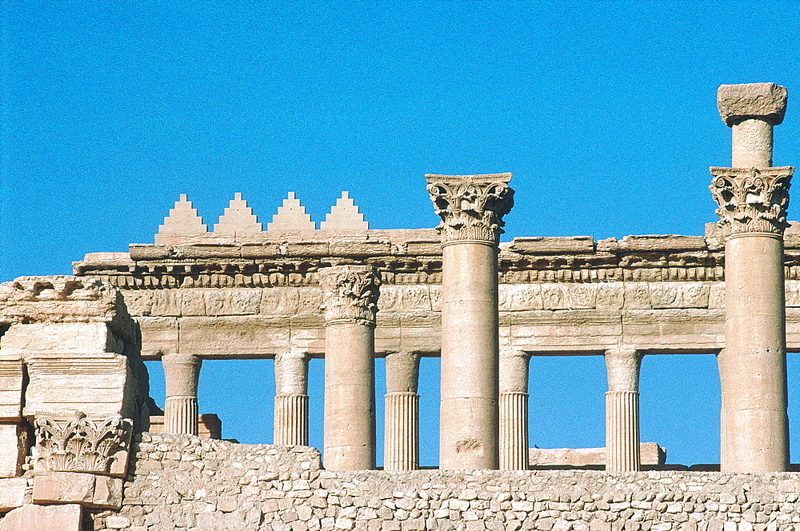 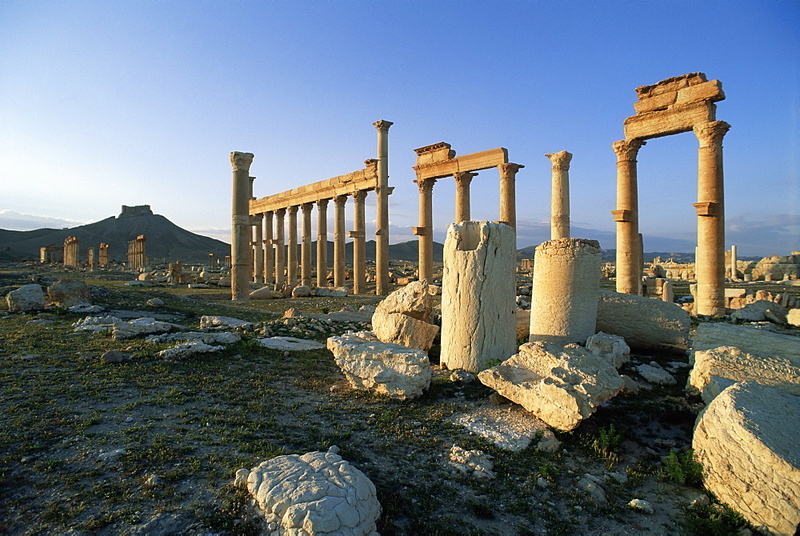 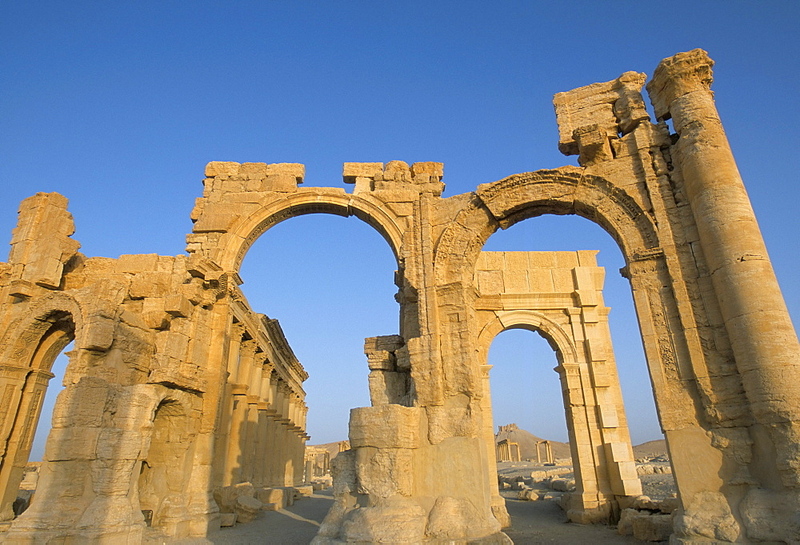 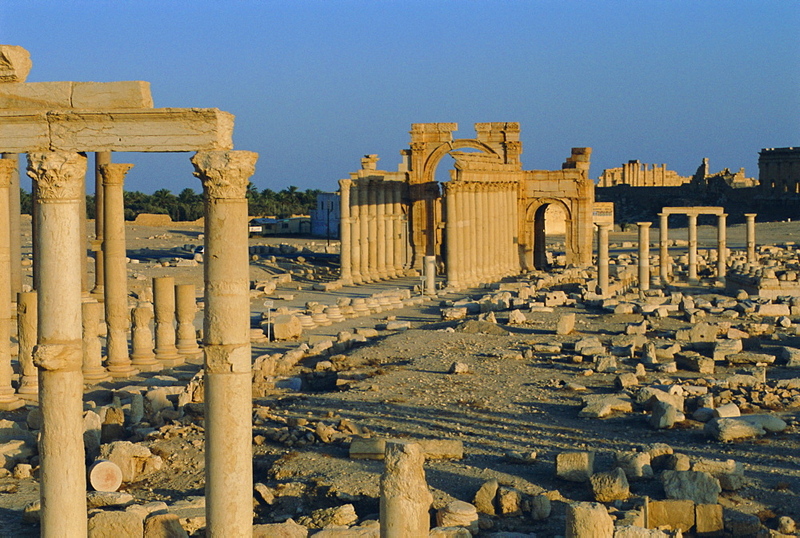 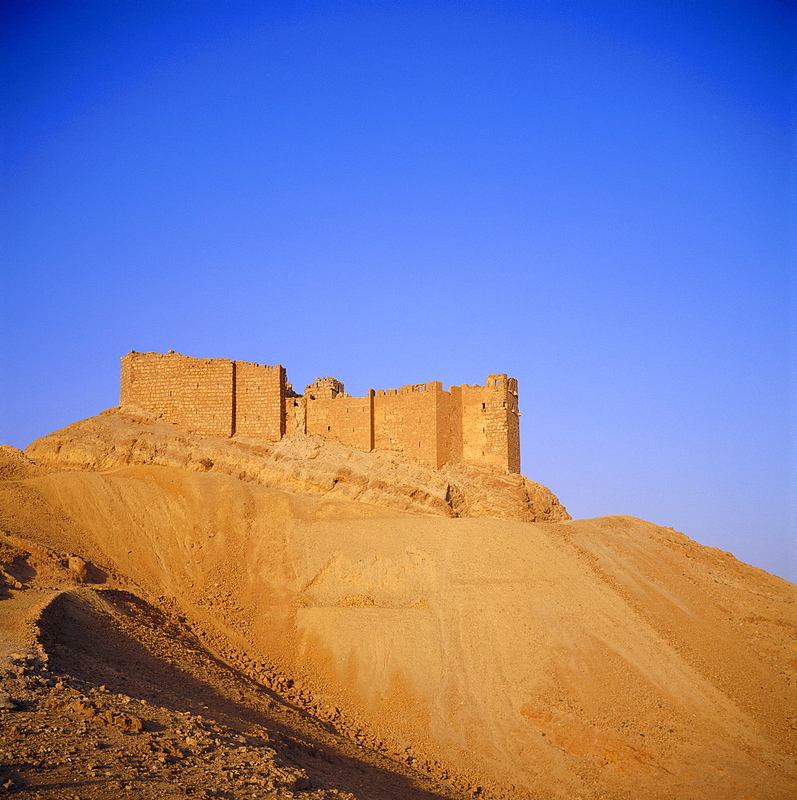 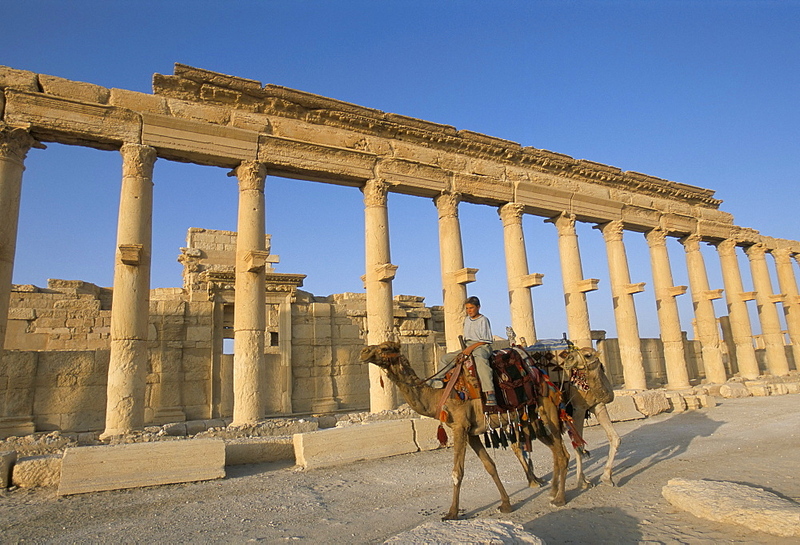 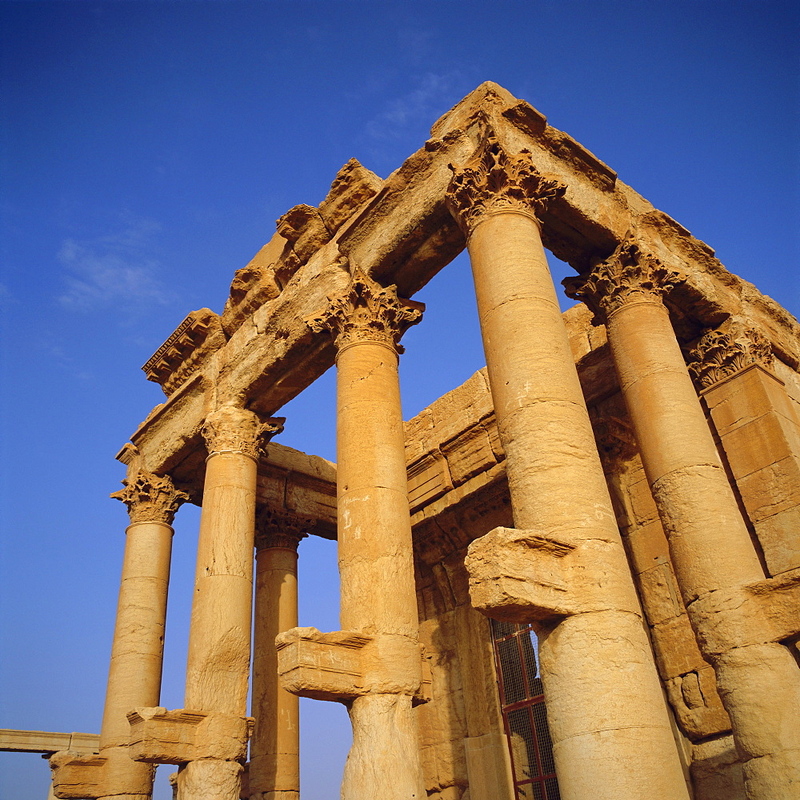 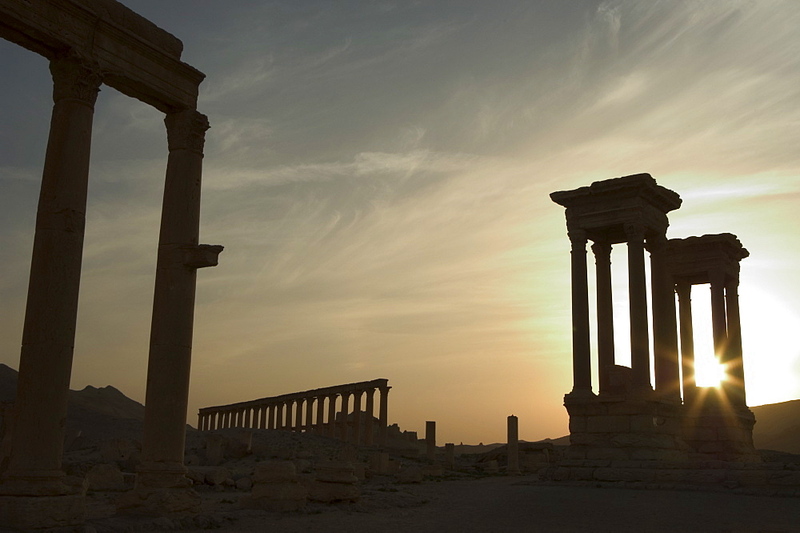 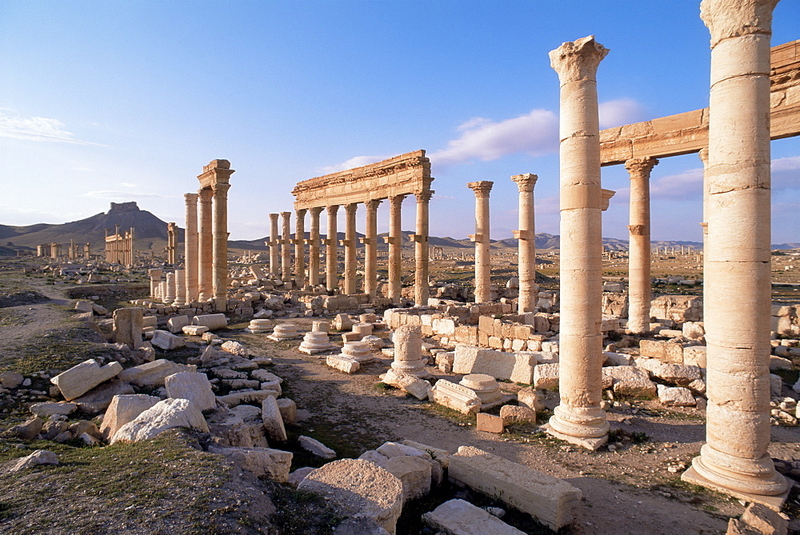 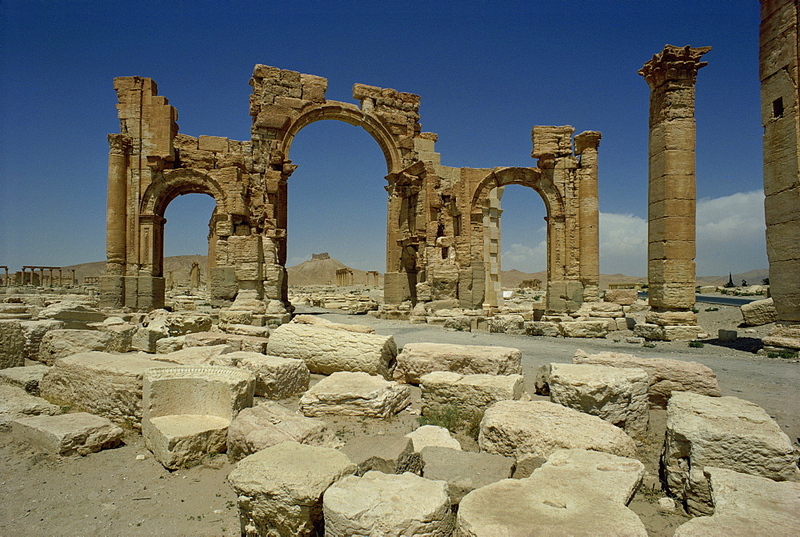 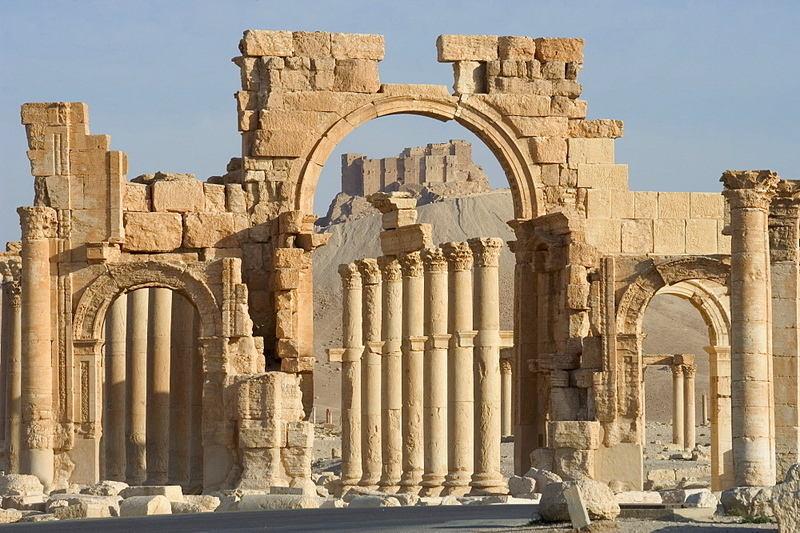 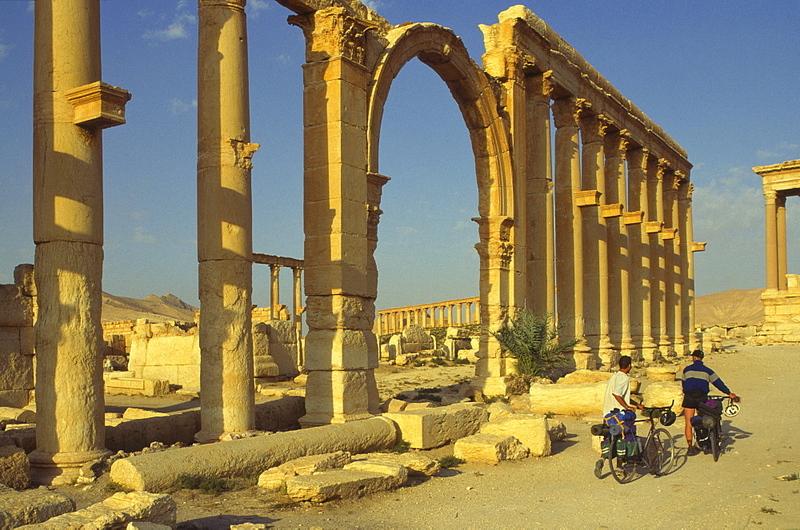 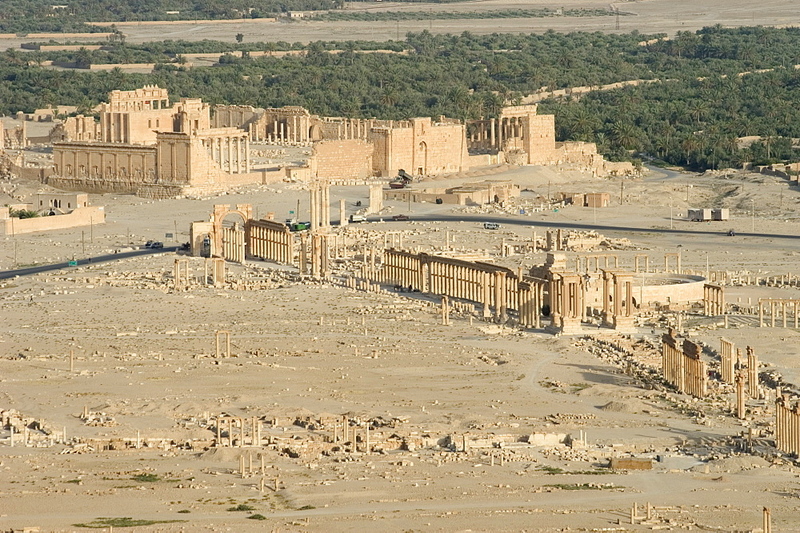 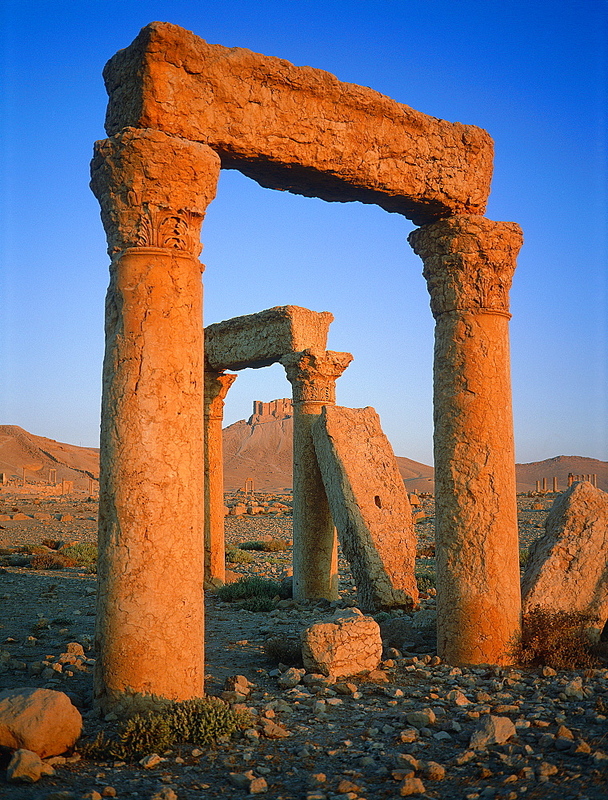 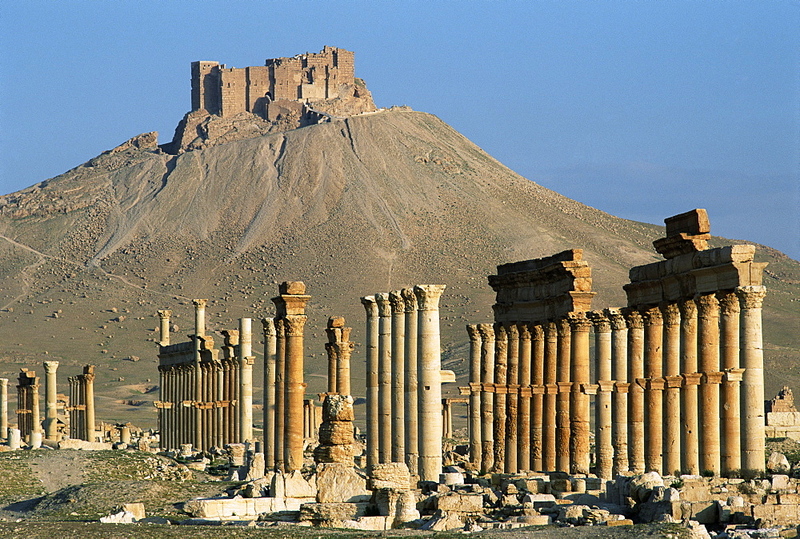 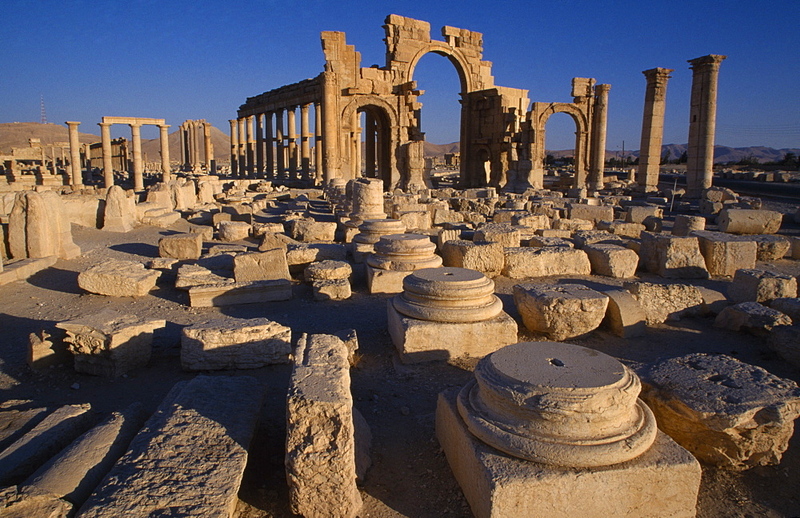 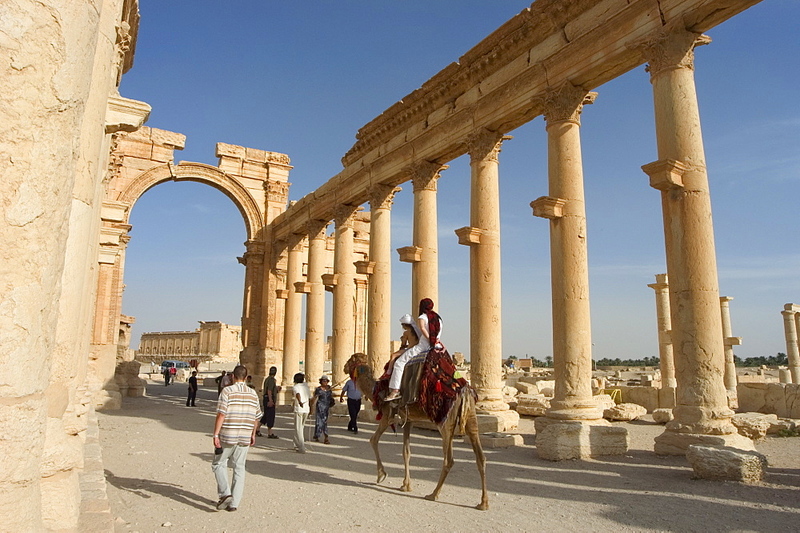 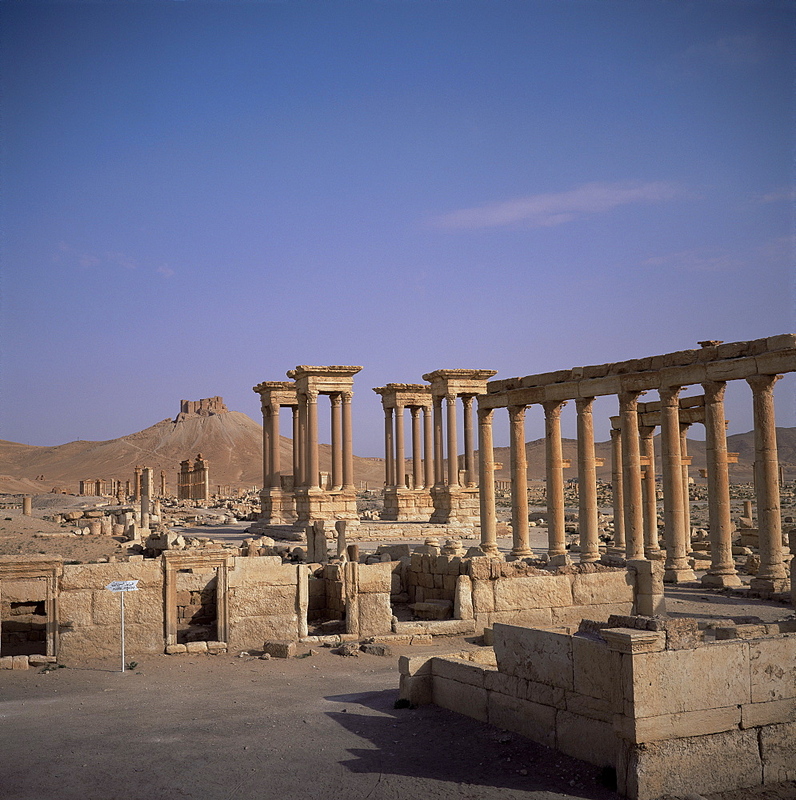 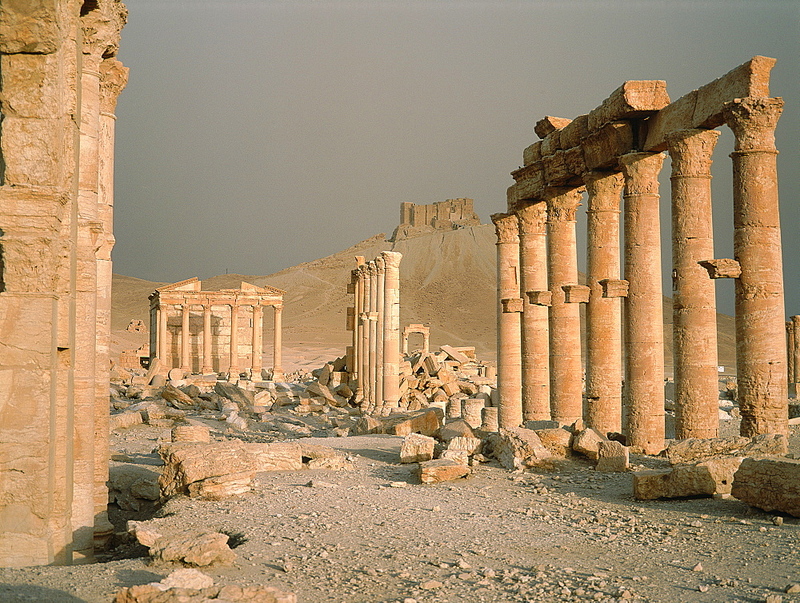 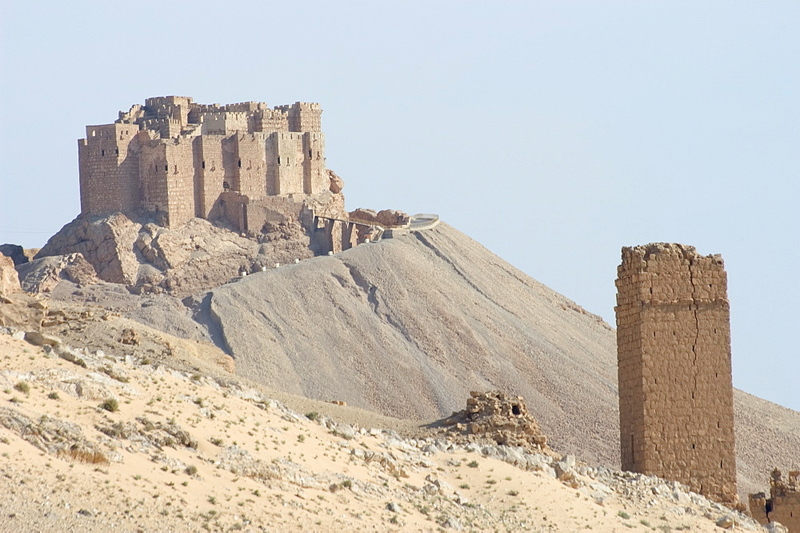 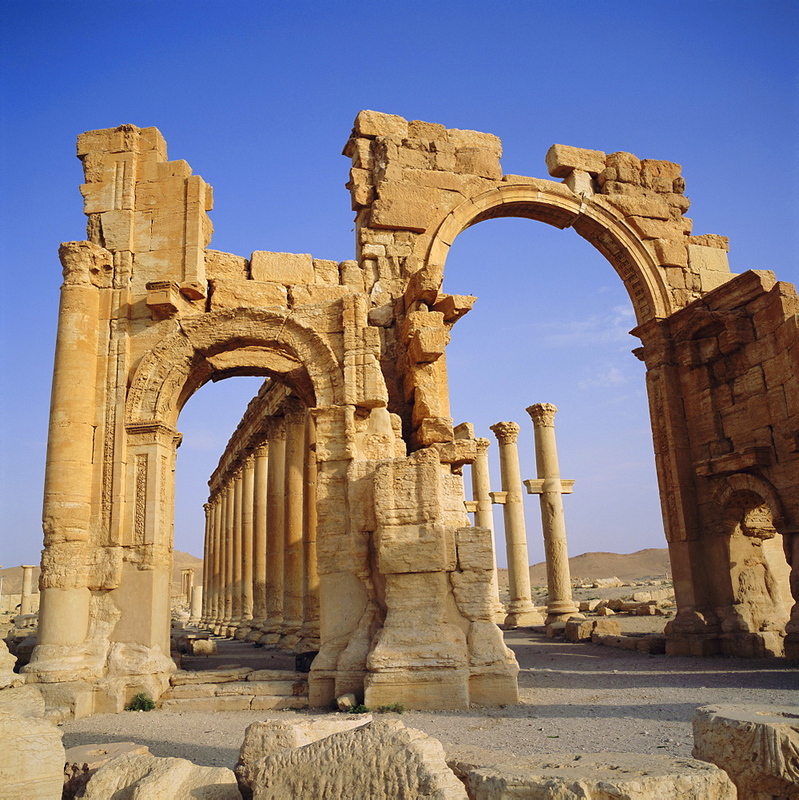 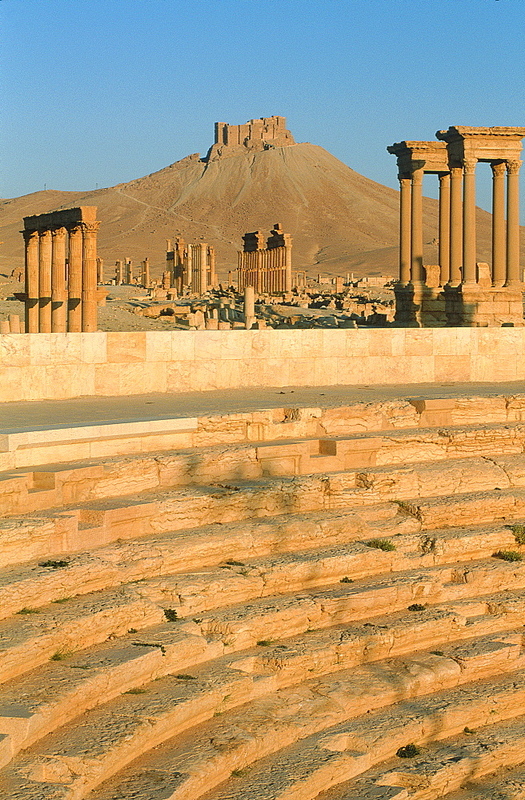 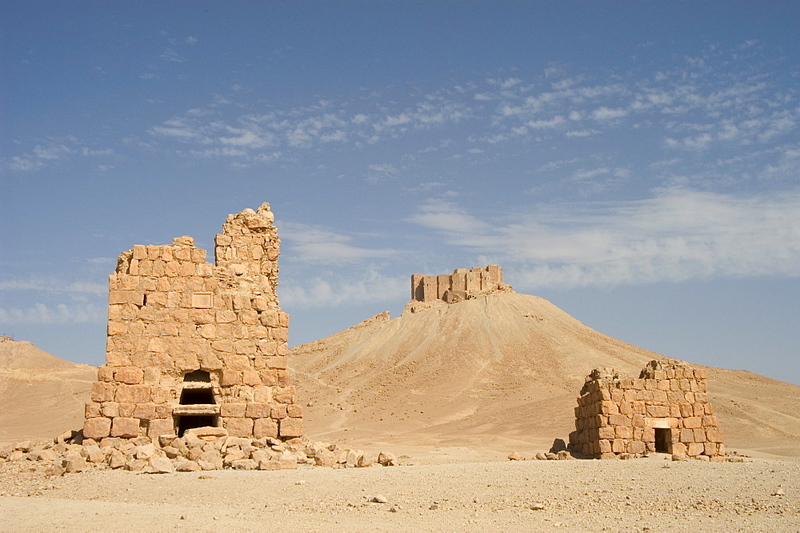 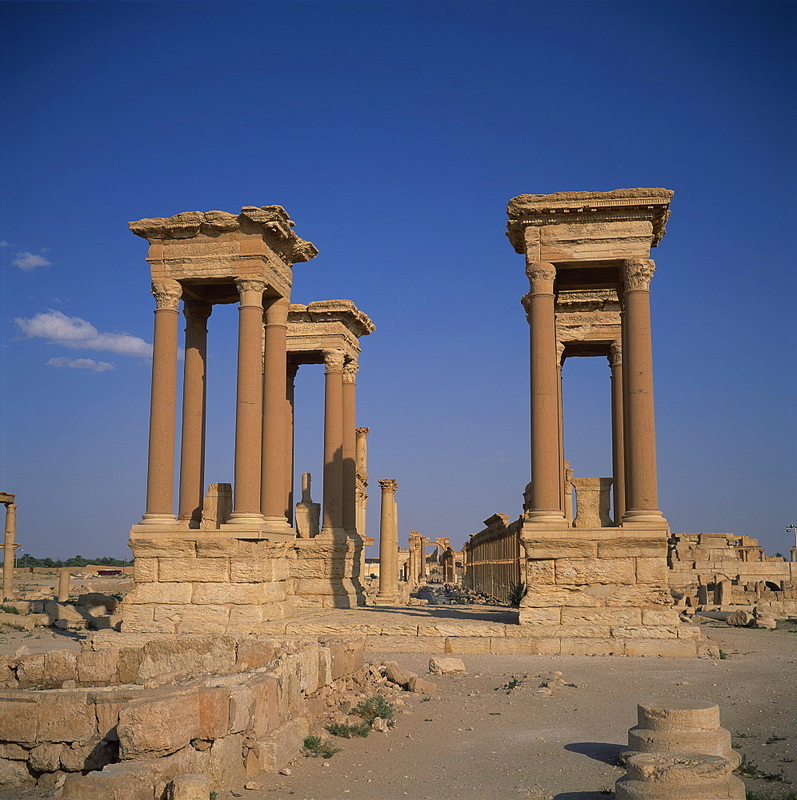 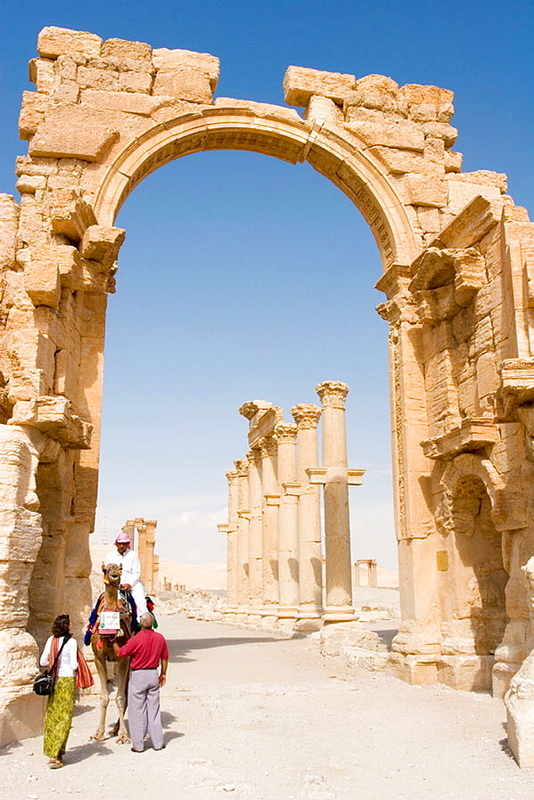 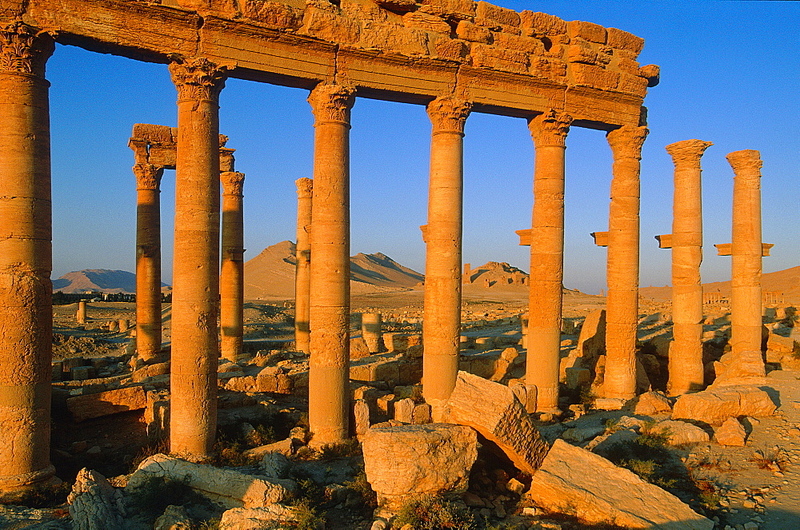 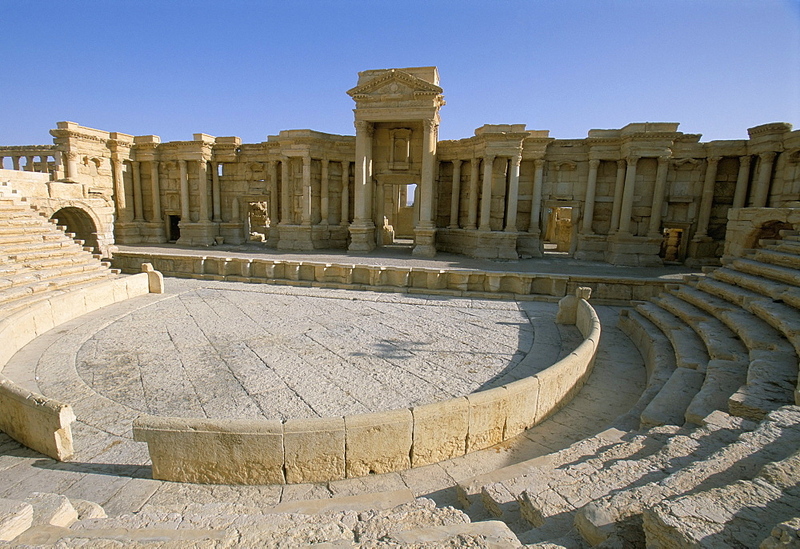 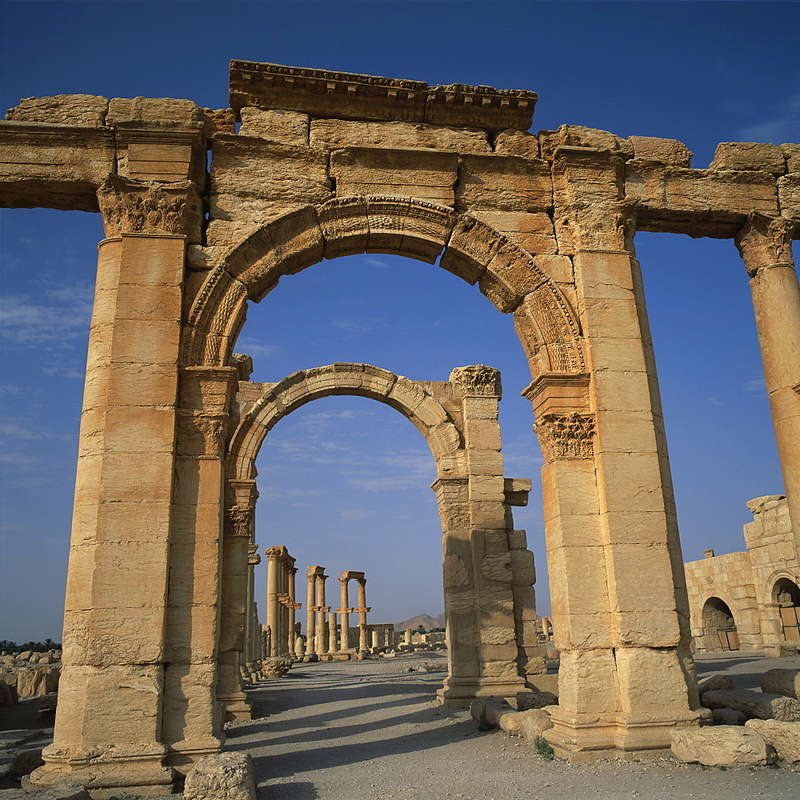 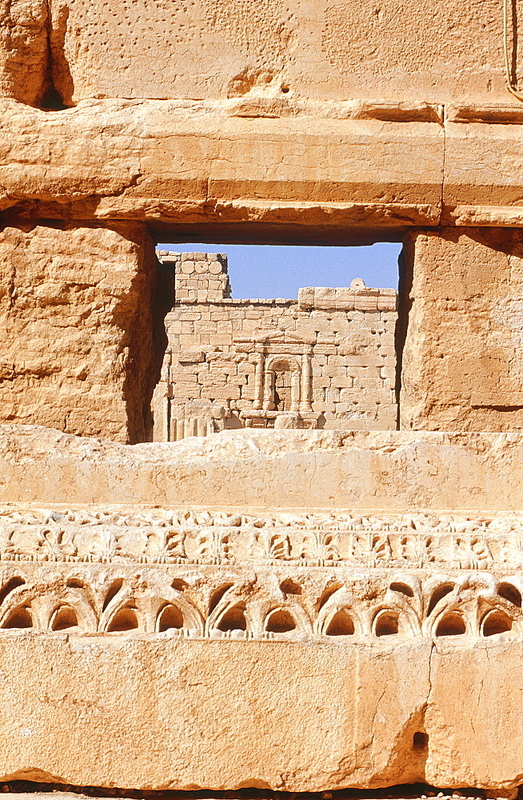 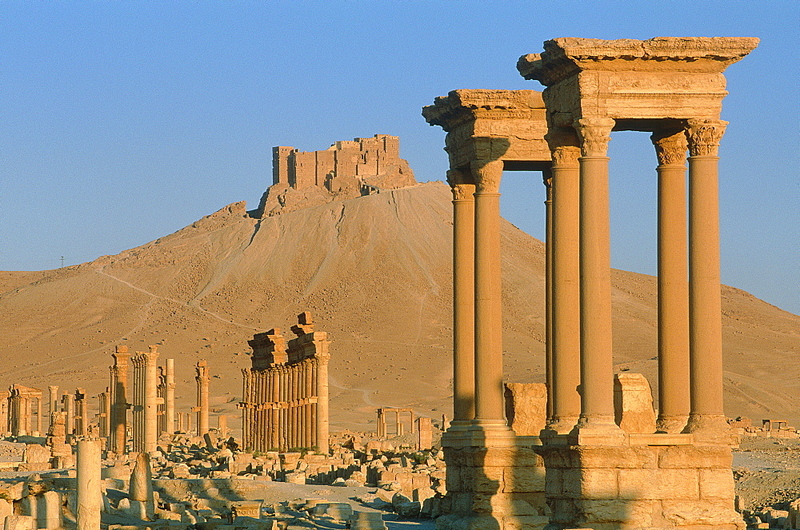 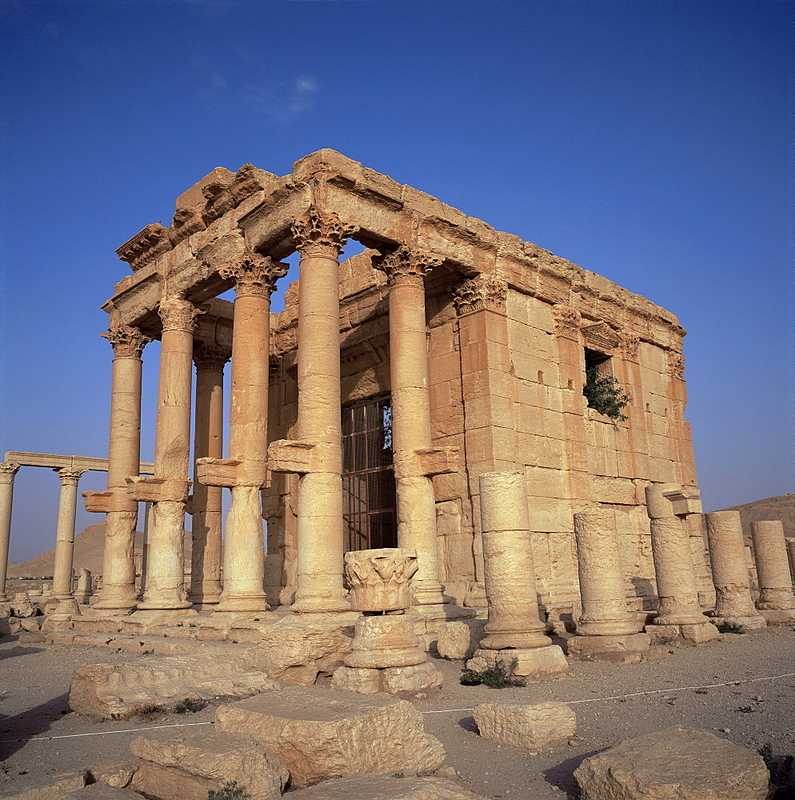 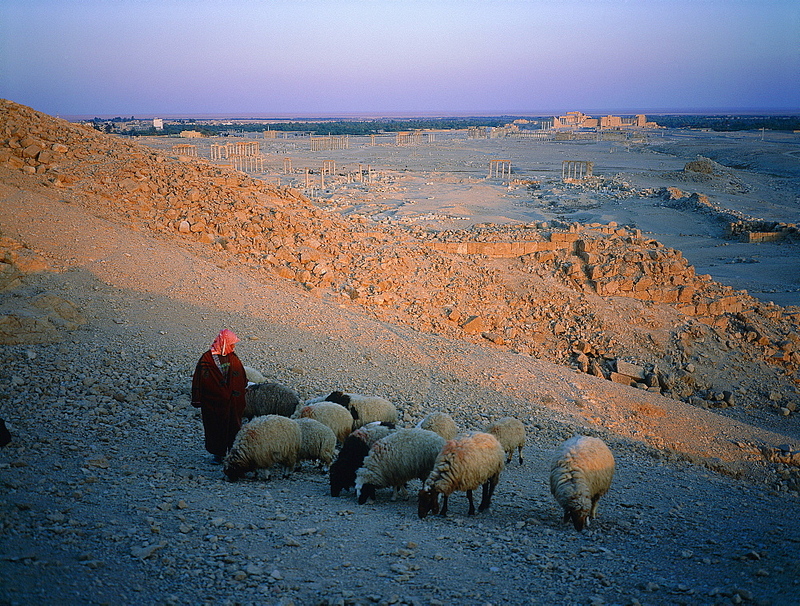 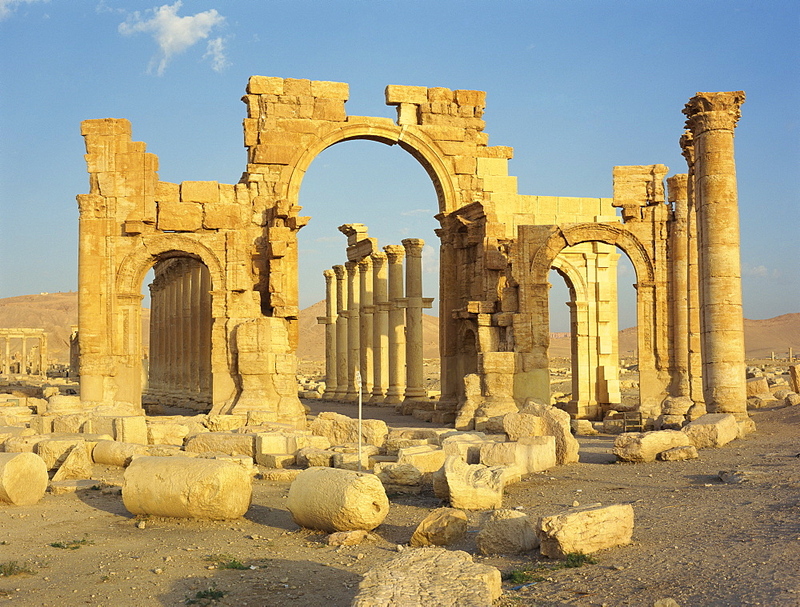 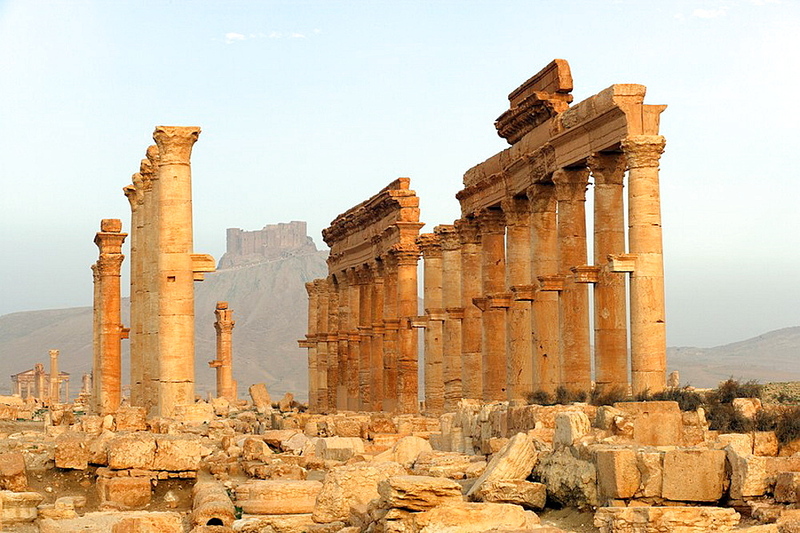 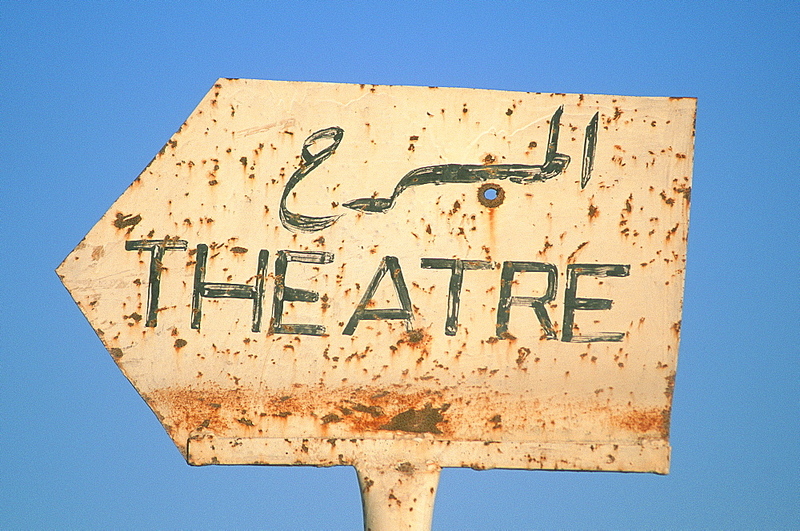 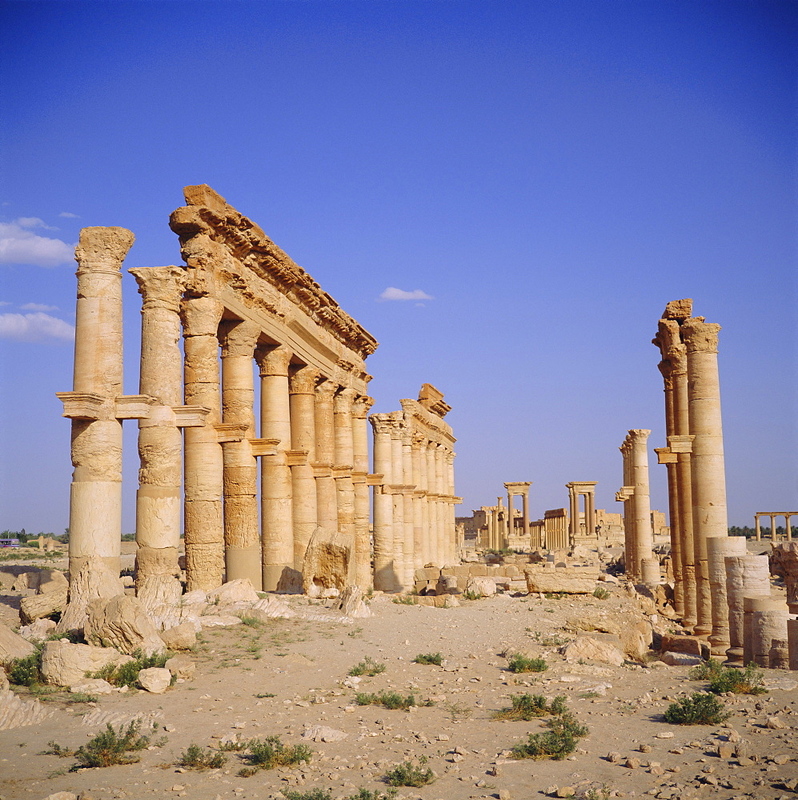 High Quality Stock Photos of "palmyra"
817-441946 - Ruins Temple of Bel in the ancient city of Palmyra, Syria. 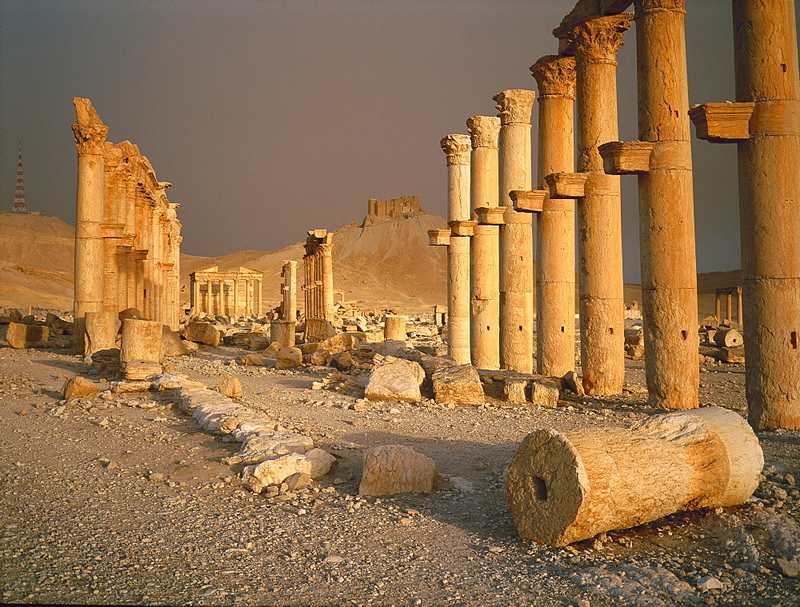 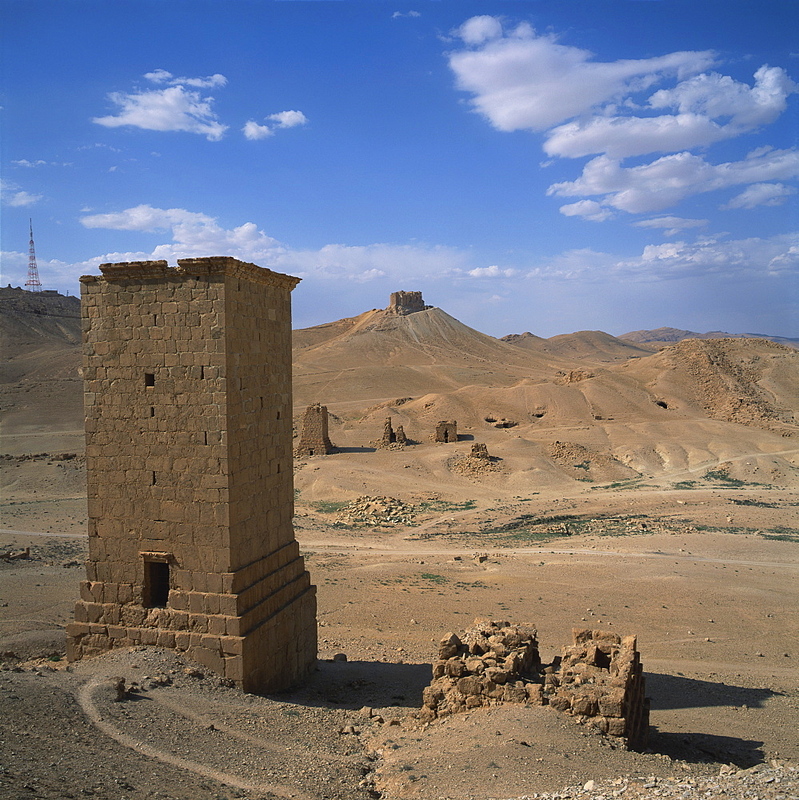 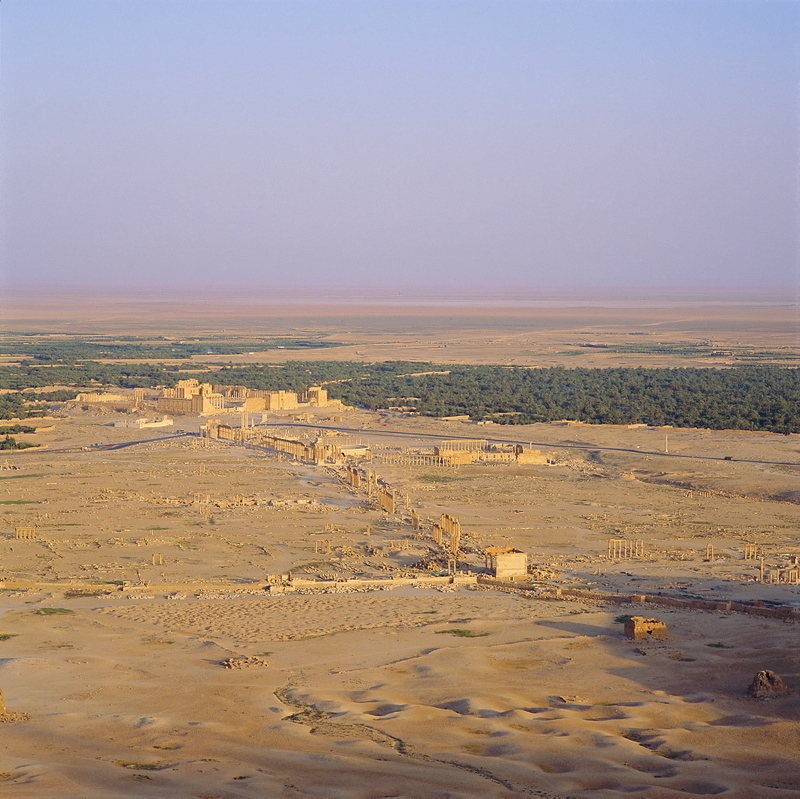 857-69586 - Palmyra, Syria - January, 2008: Roman ruins in the desert. 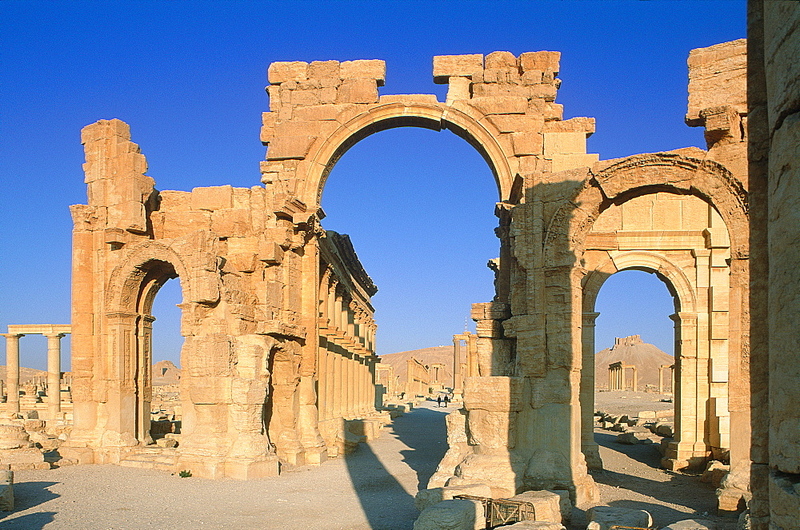 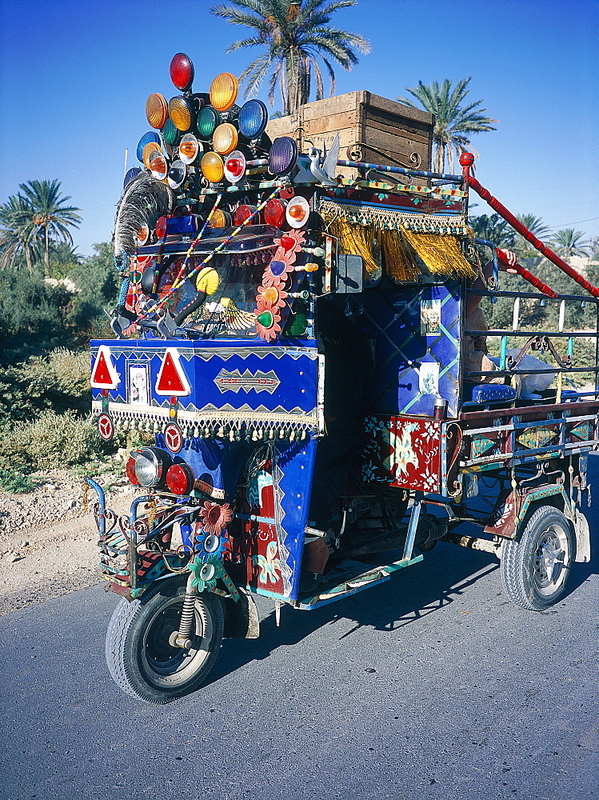 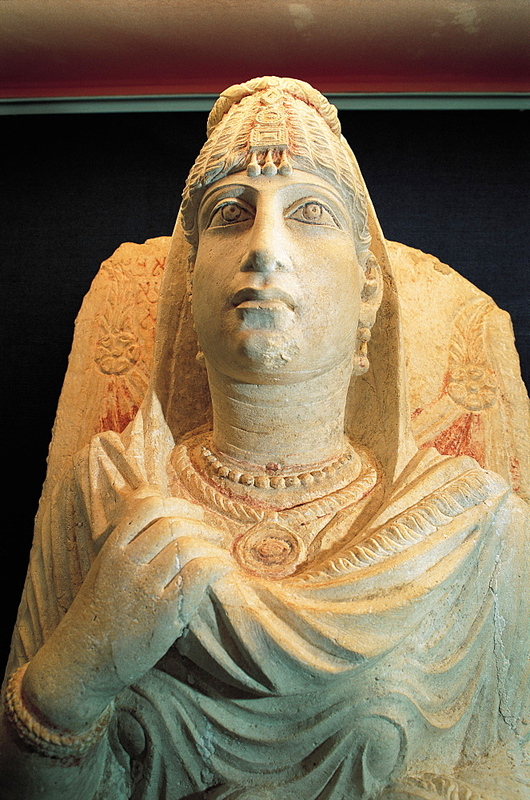 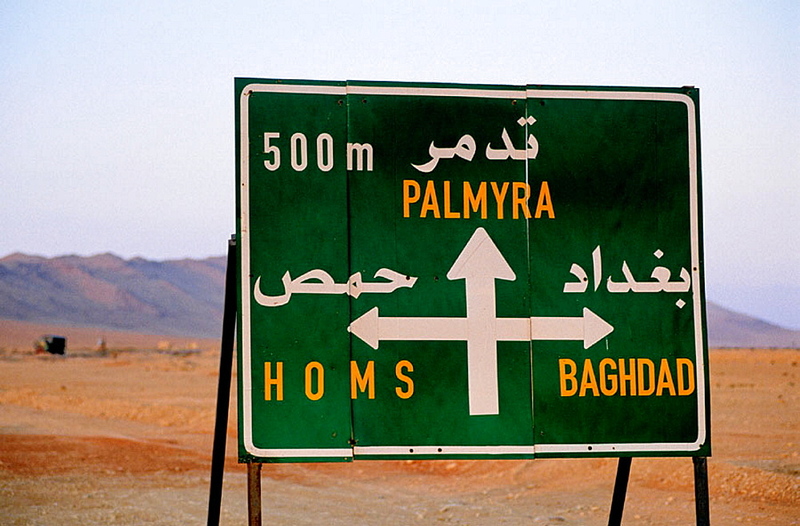 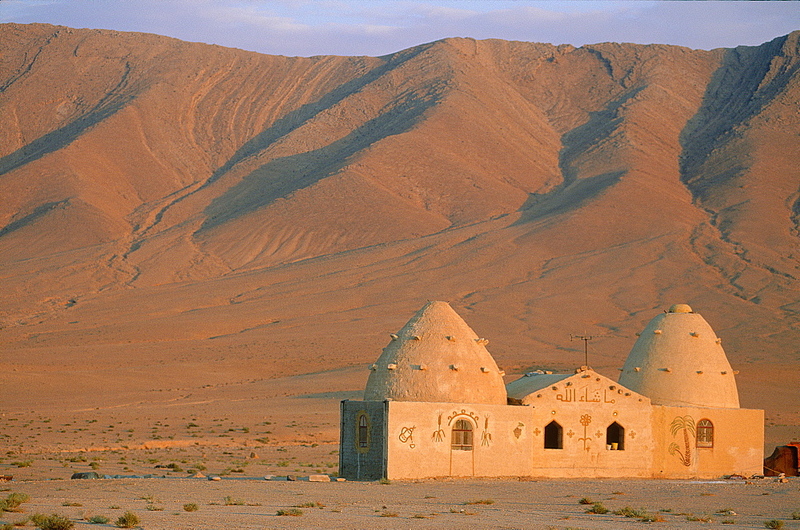 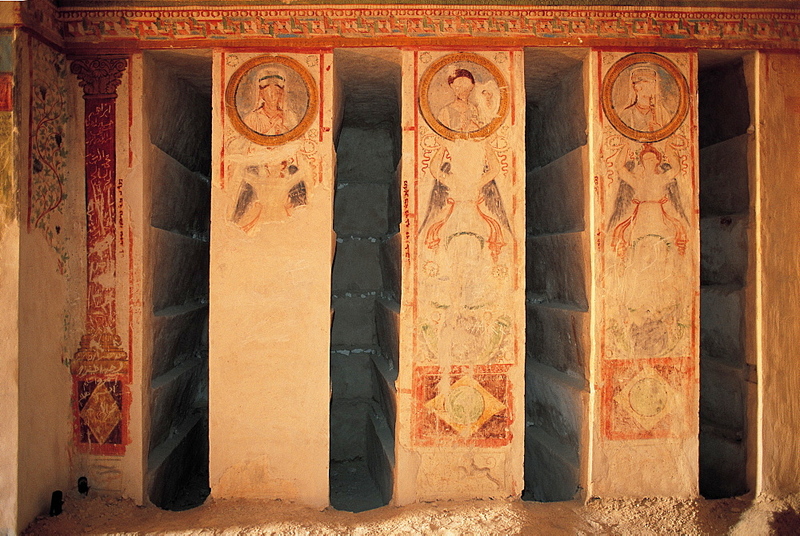 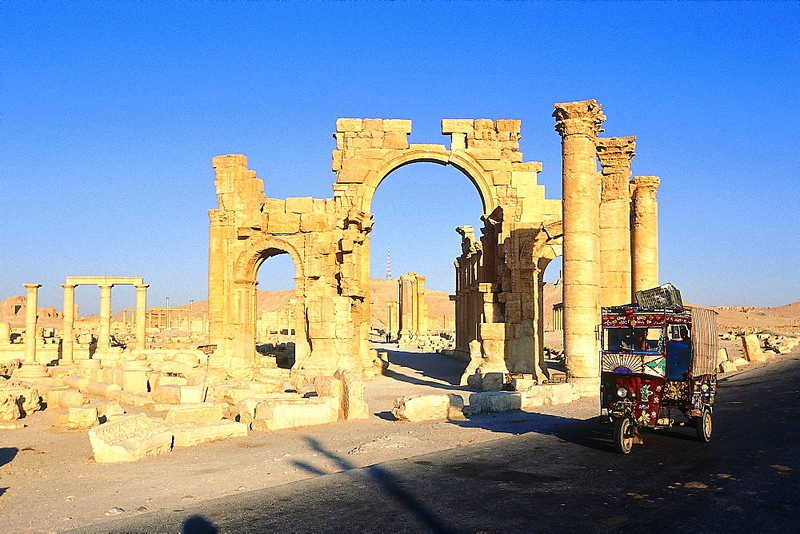 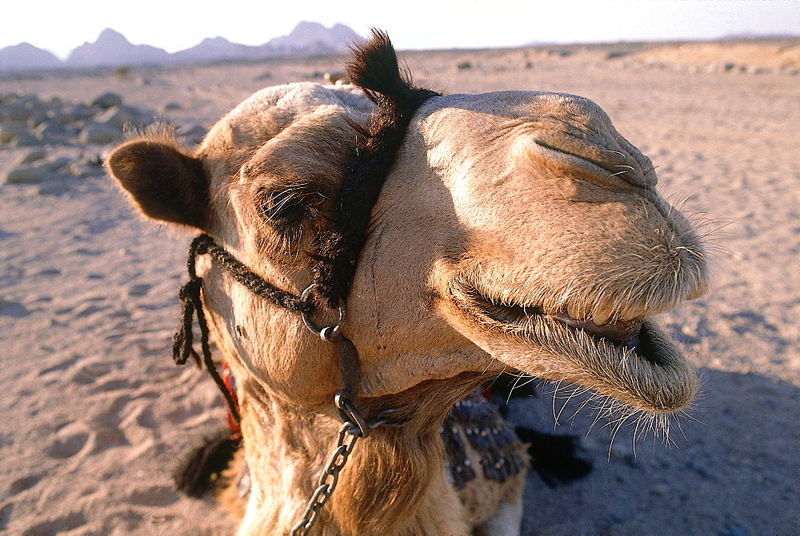 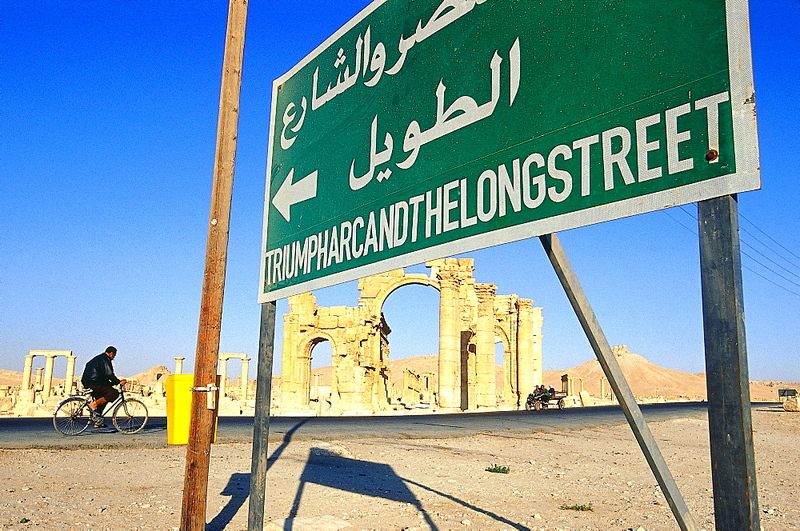 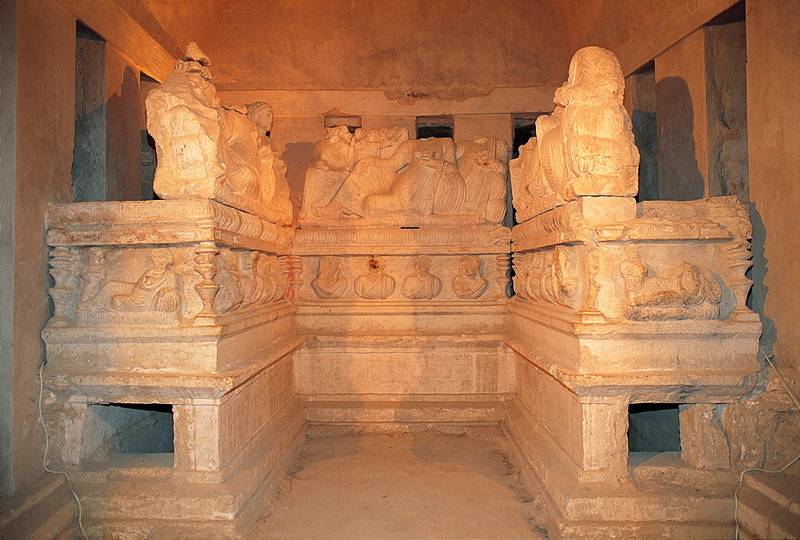 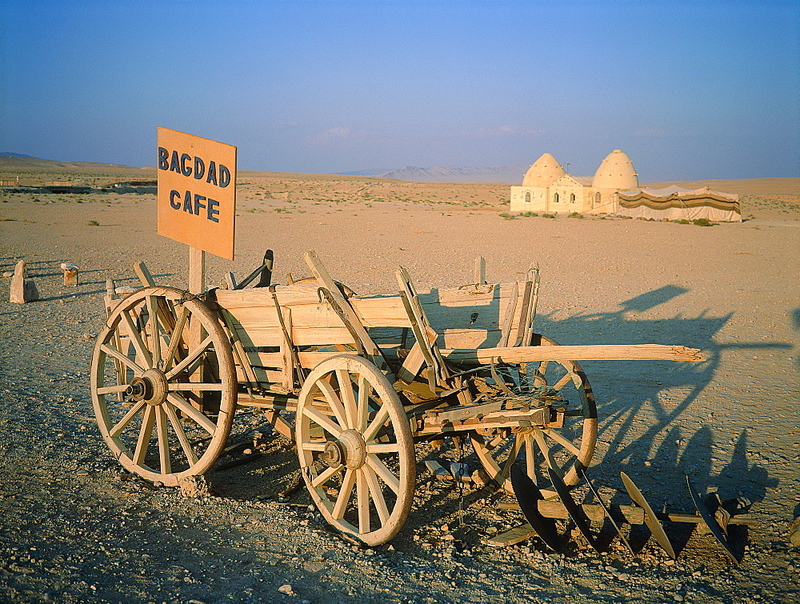 Palmyra or Tadmore was a 2nd century AD desert oasis used as a strategic staging post for caravans traveling between the Mediterranean Sea and the east. 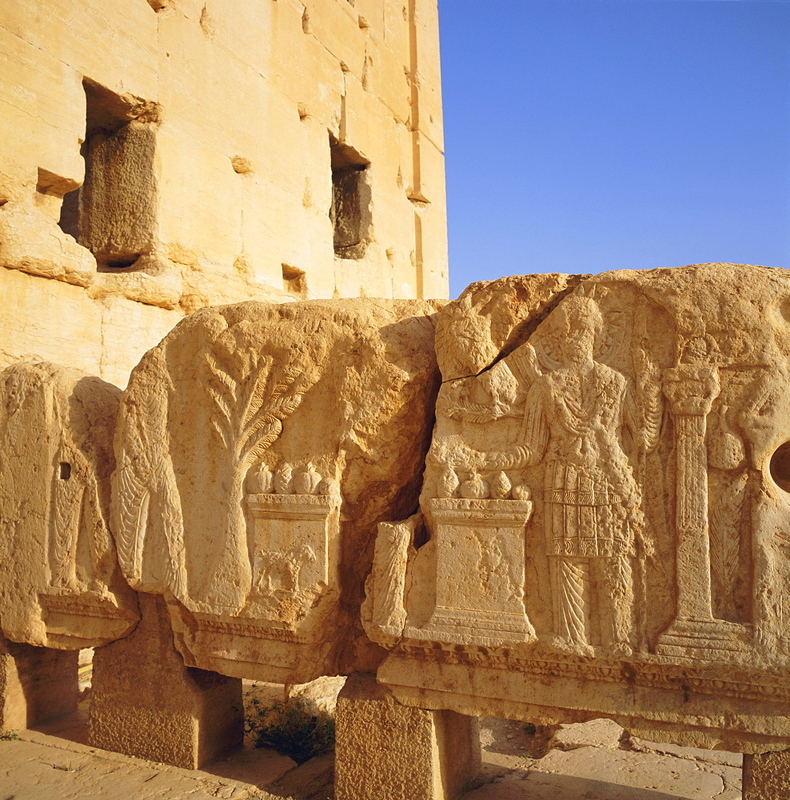 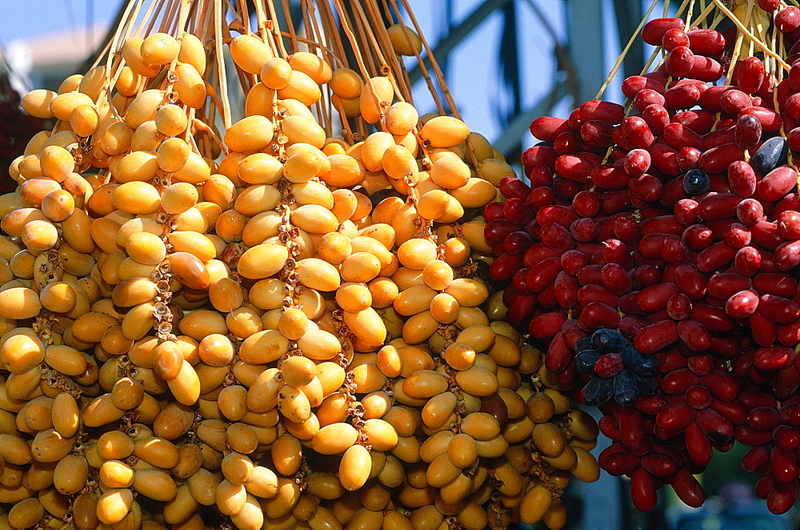 It was also settled by the Assyrians, and Persians. 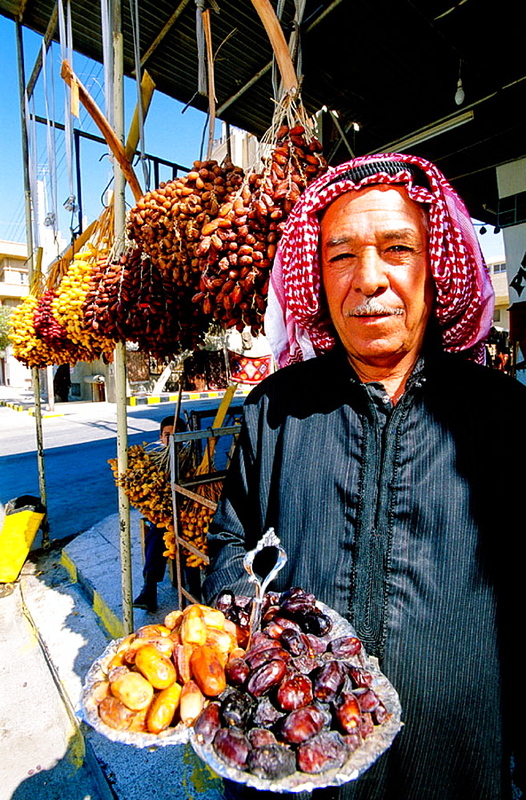 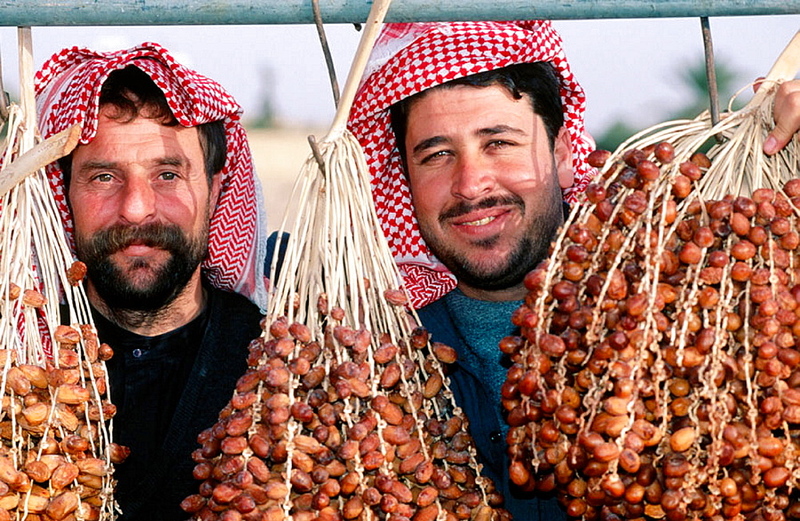 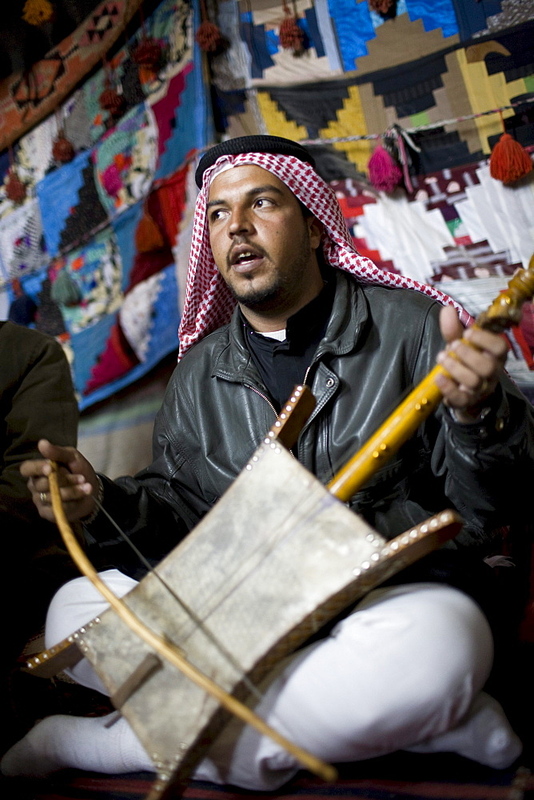 857-69590 - Palmyra, Syria - January, 2008: Bedouin man playing a traditional instrument.